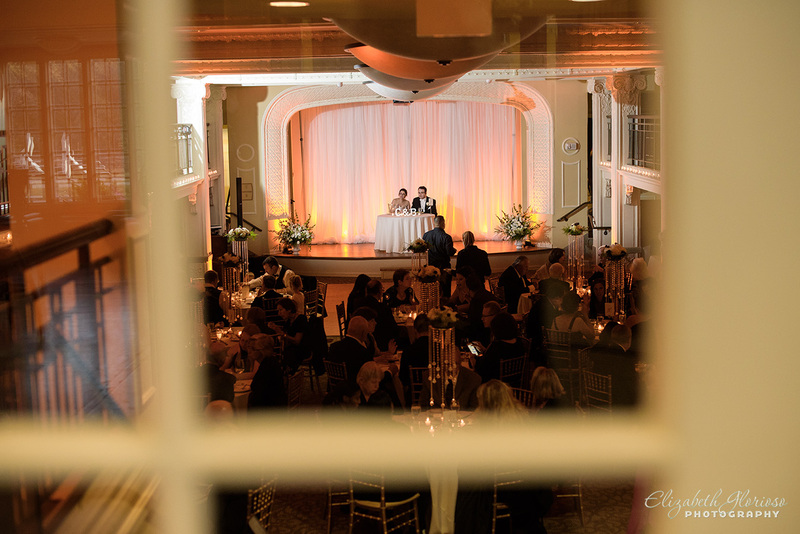 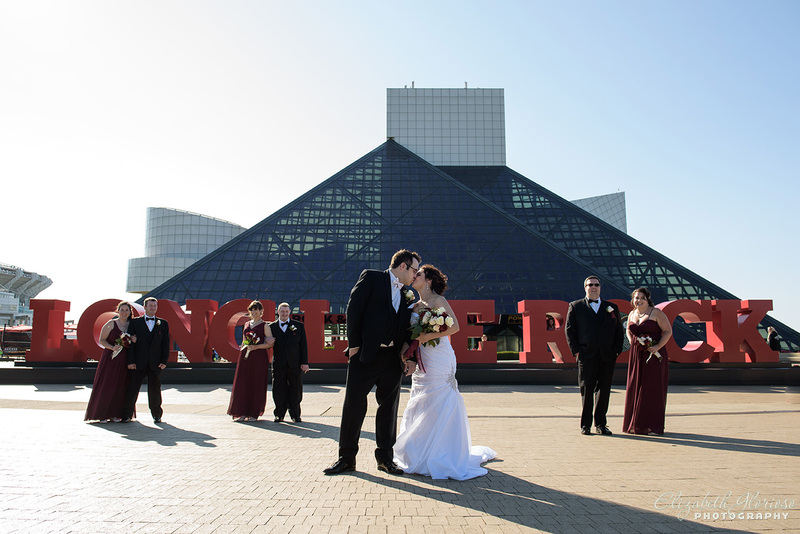 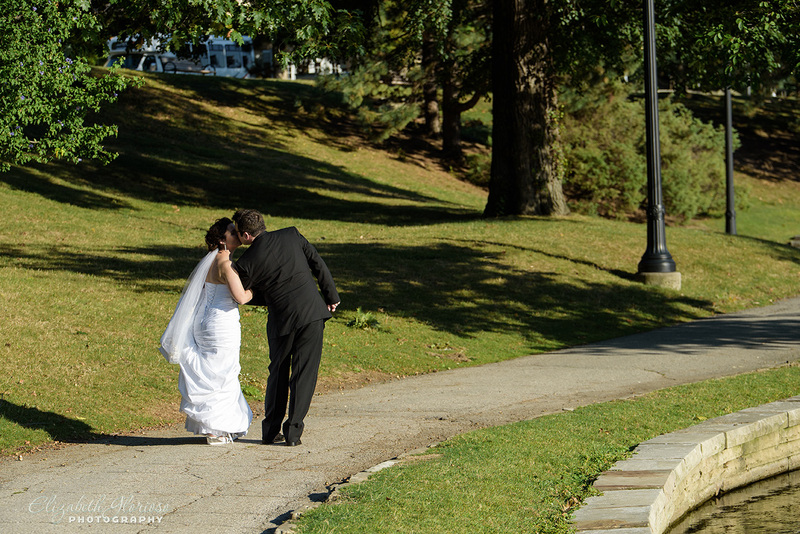 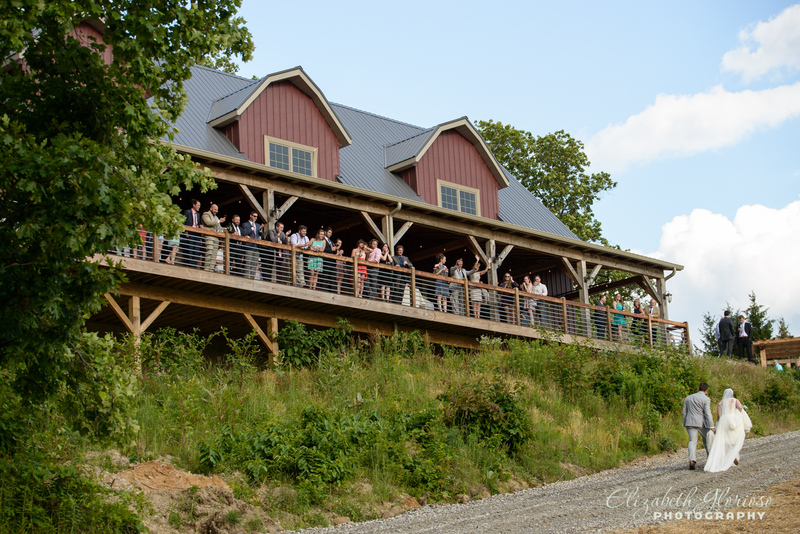 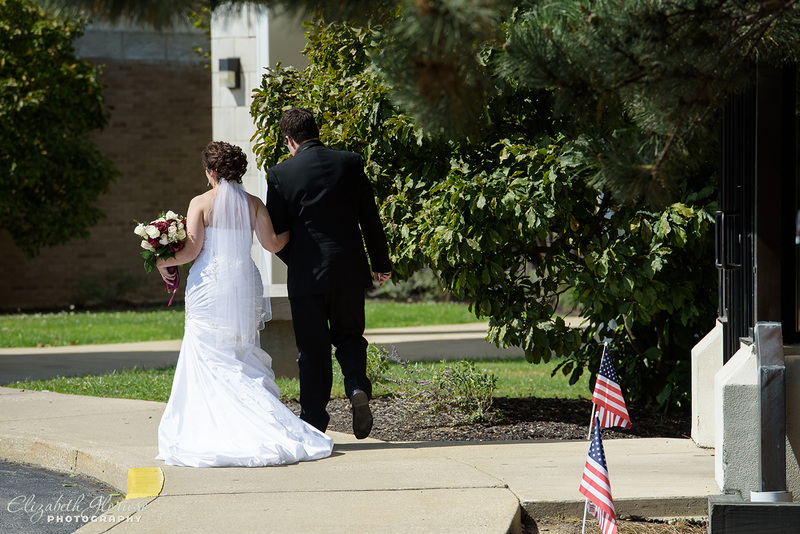 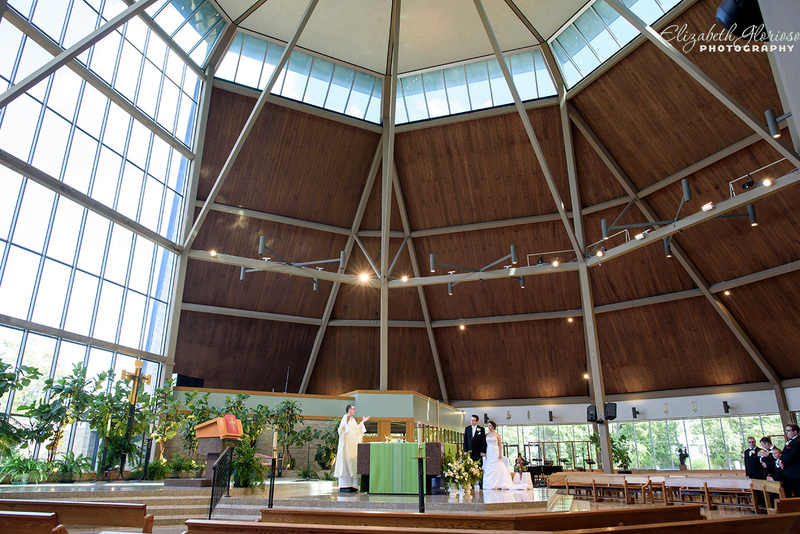 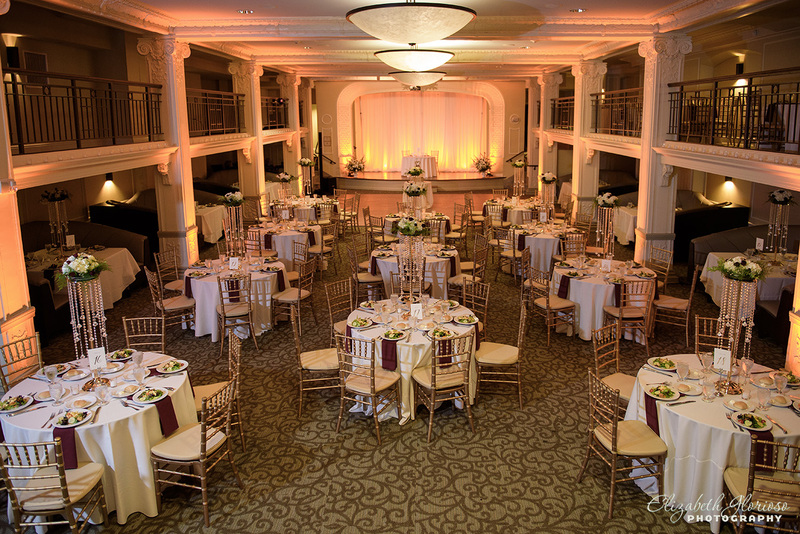 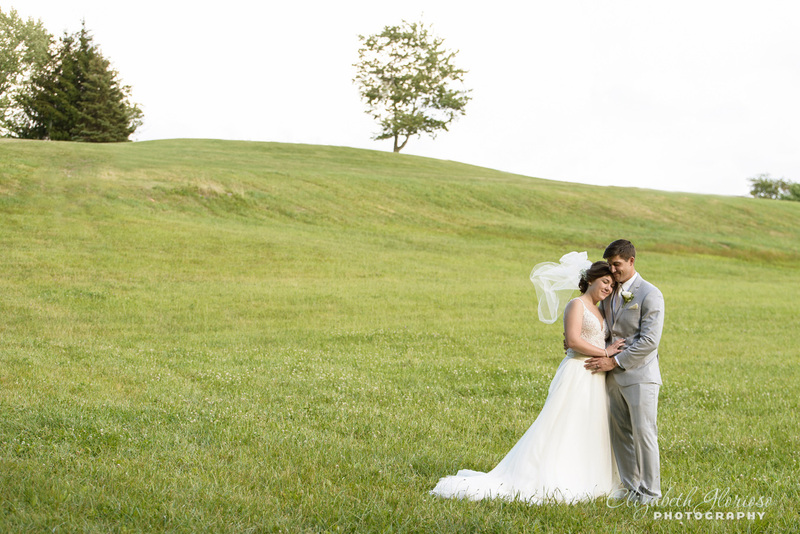 Amy and Taryn selected a wedding venue with the most fantastic countryside view in Ohio. 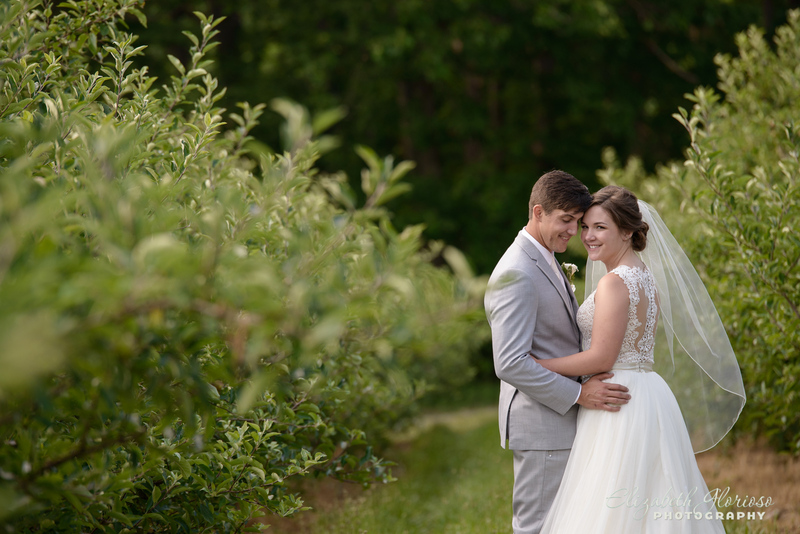 Mapleside Farm is a small apple farm located just south of Cleveland. 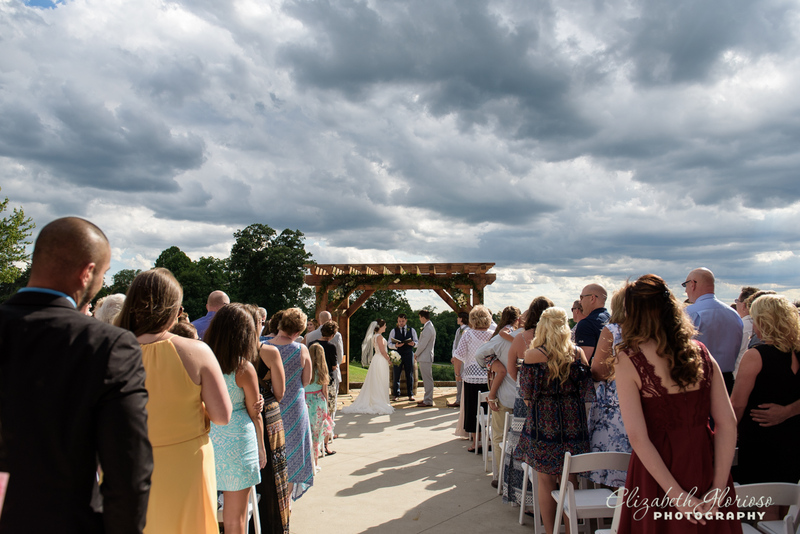 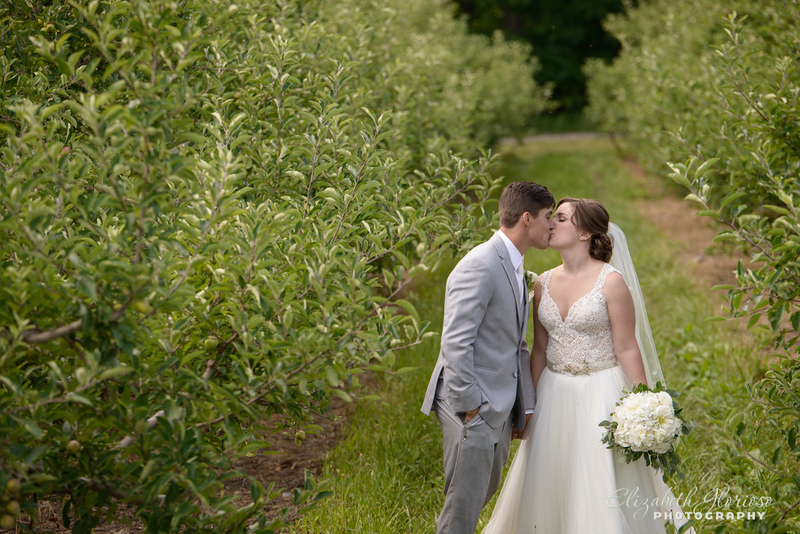 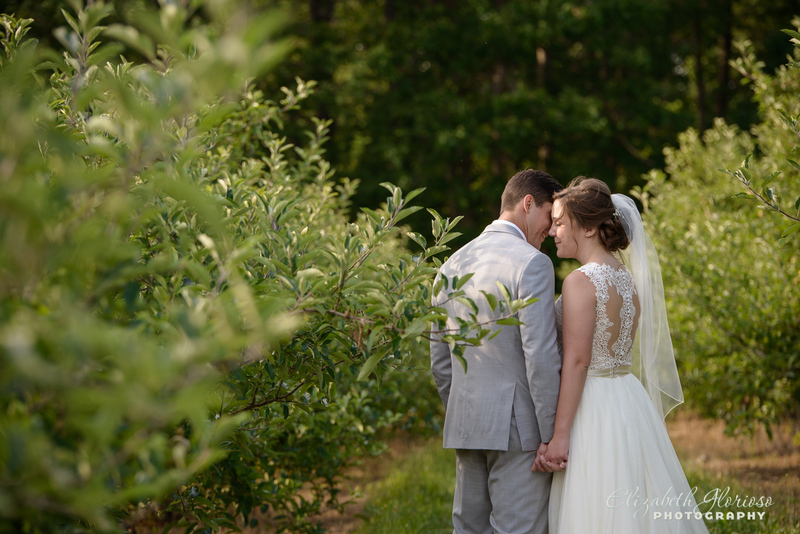 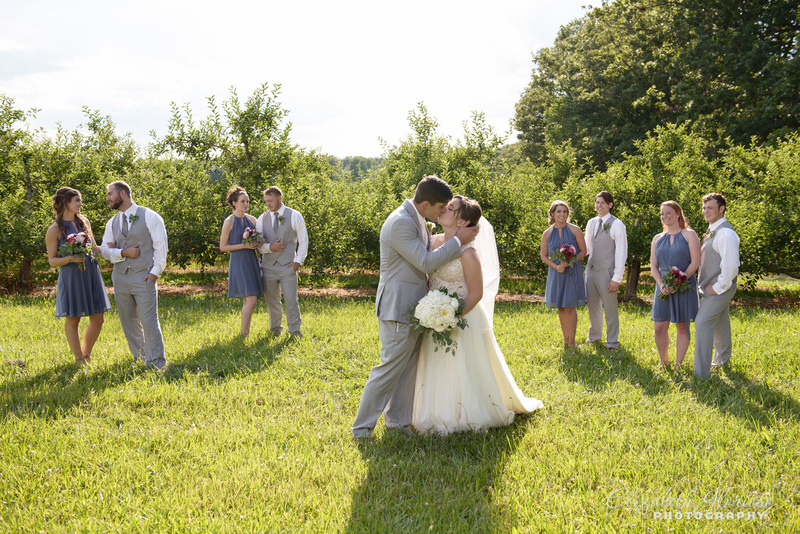 With a picturesque views of the orchards in the valley below, the ceremony took place on the sunny hilltop next to the barn. 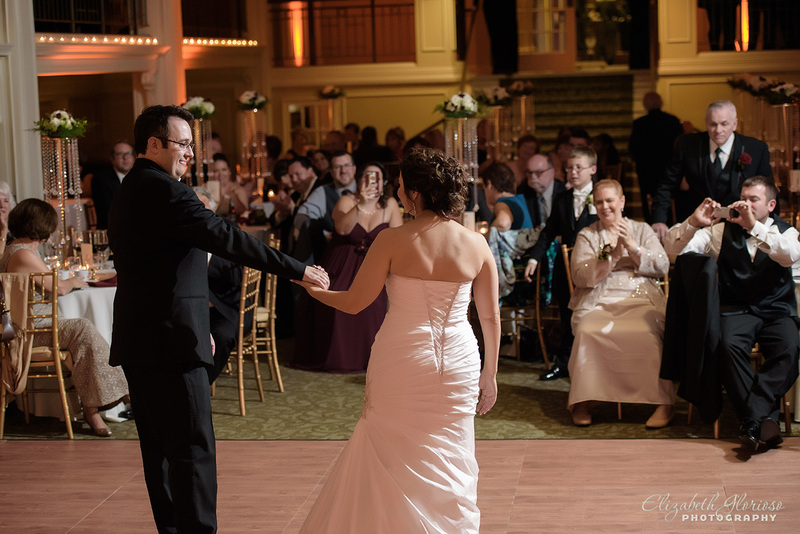 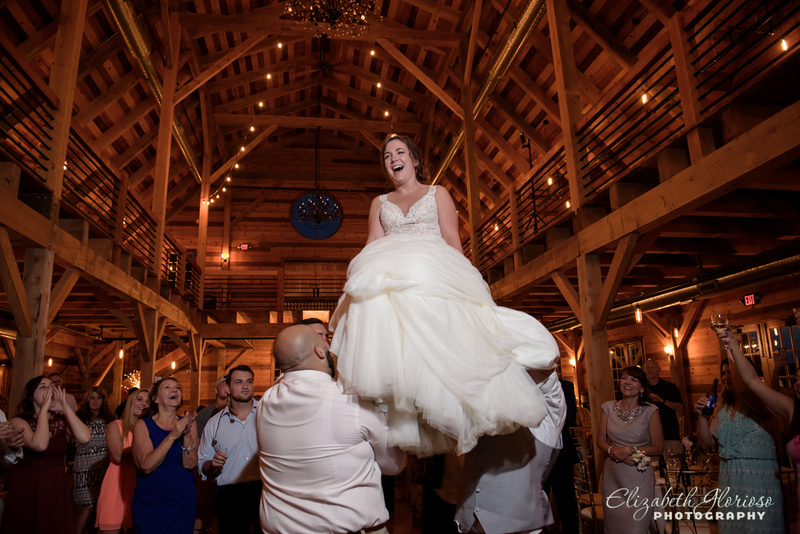 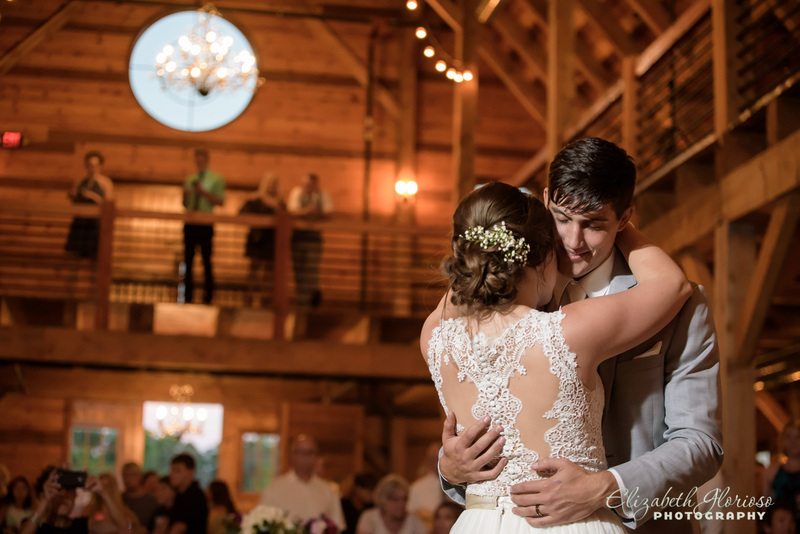 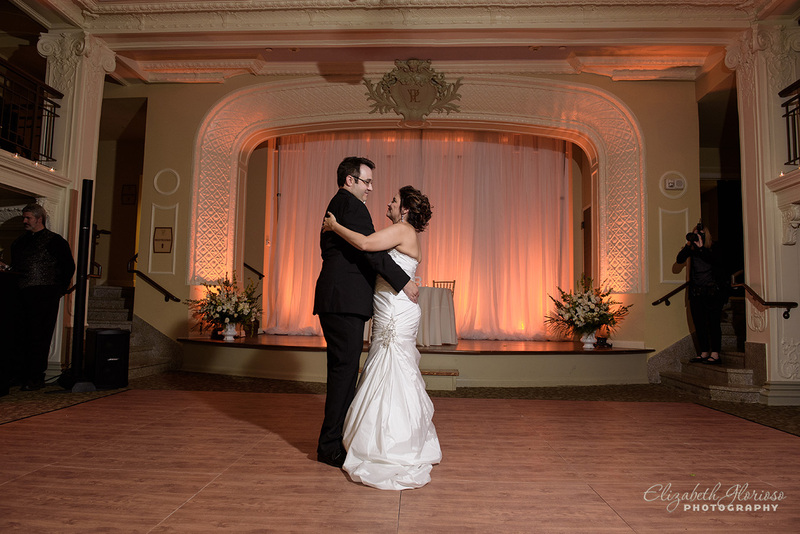 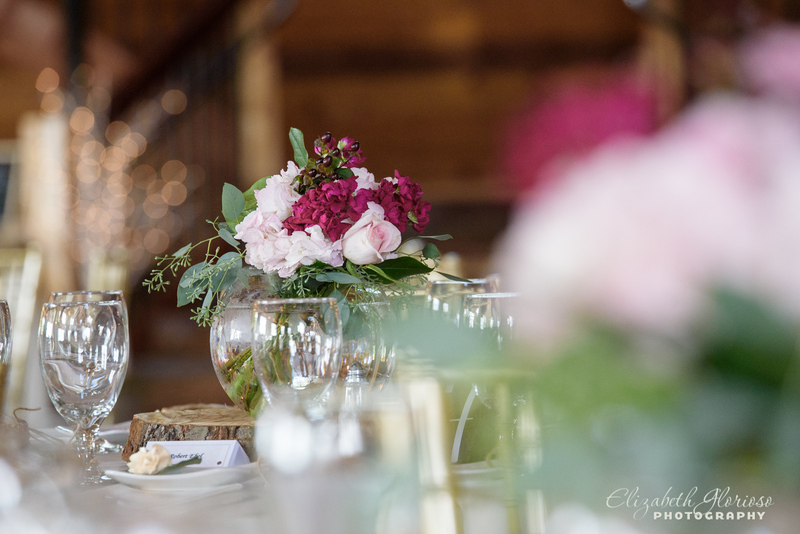 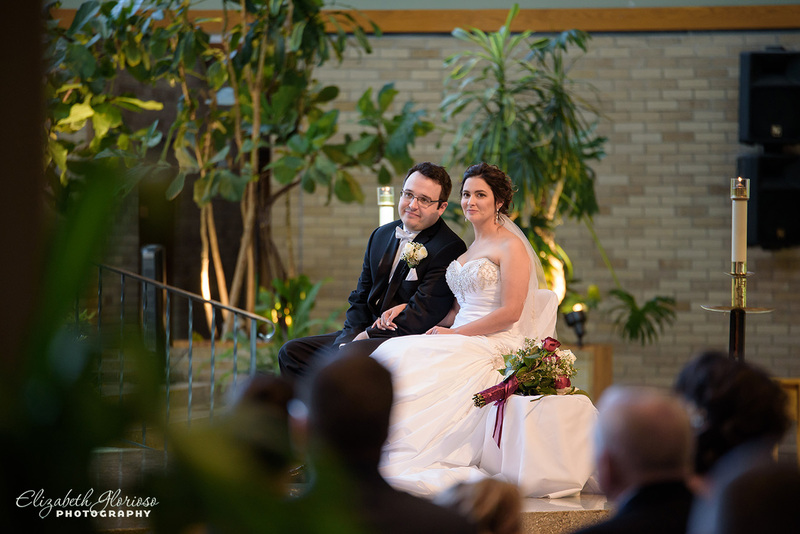 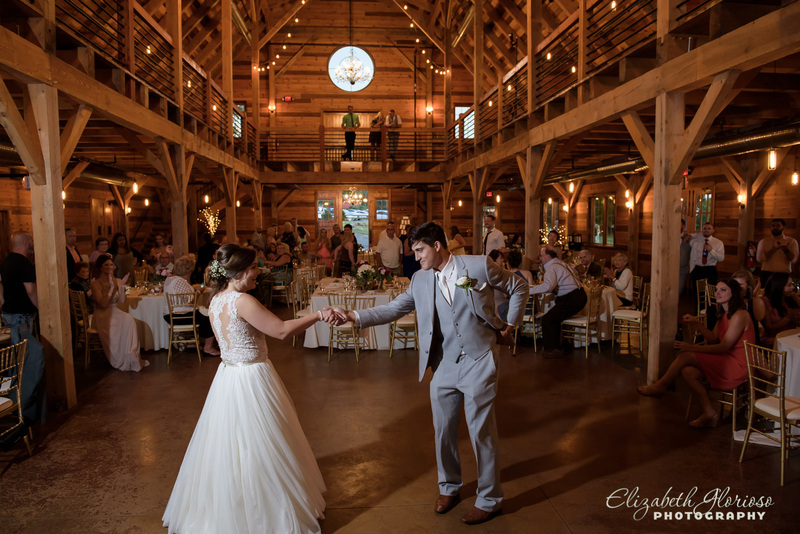 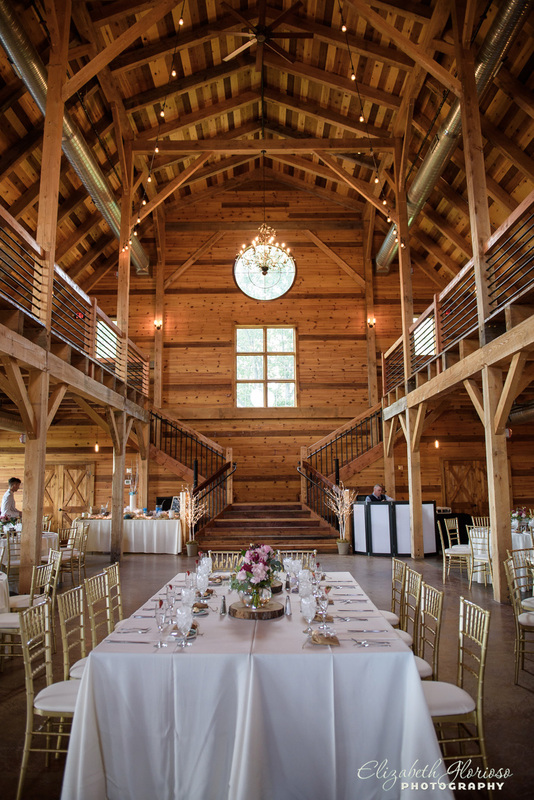 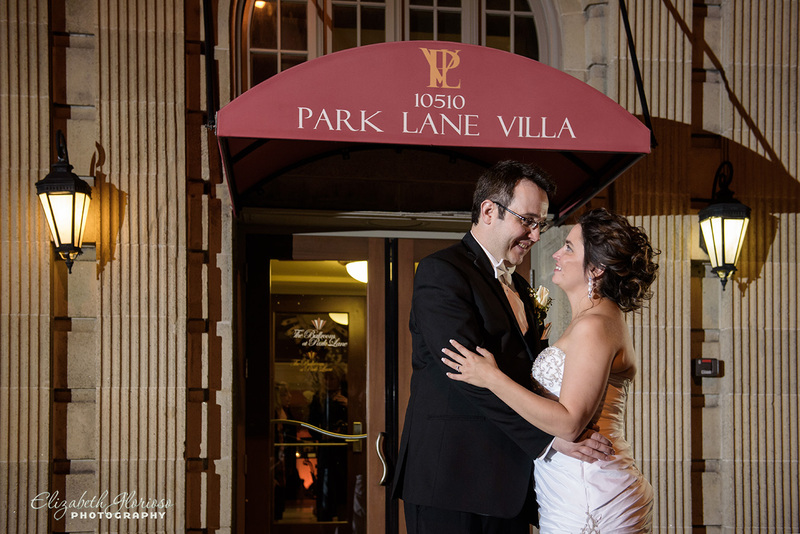 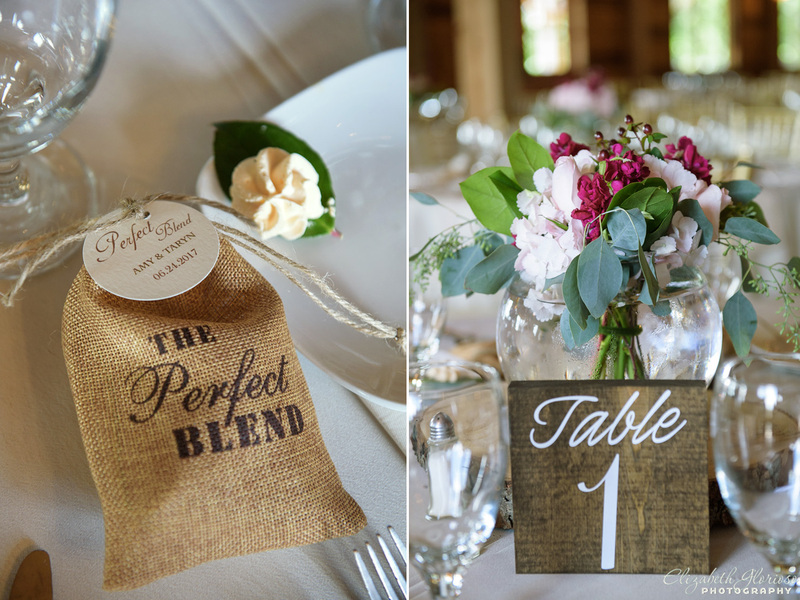 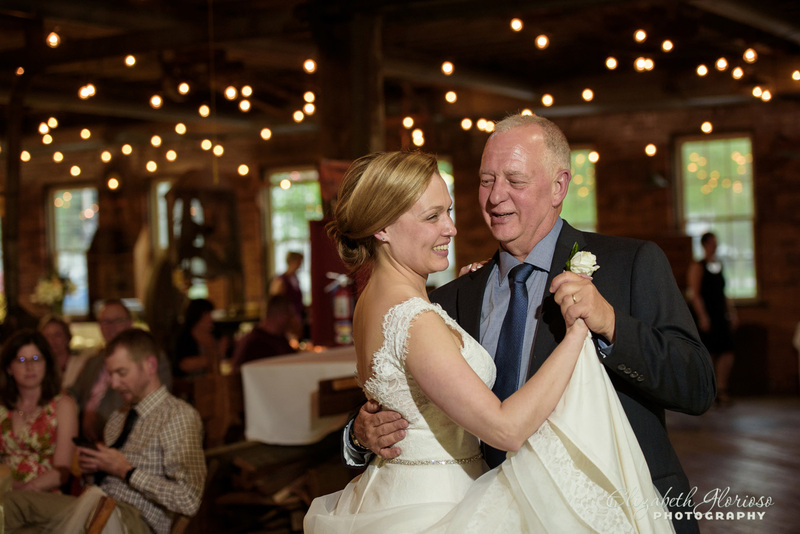 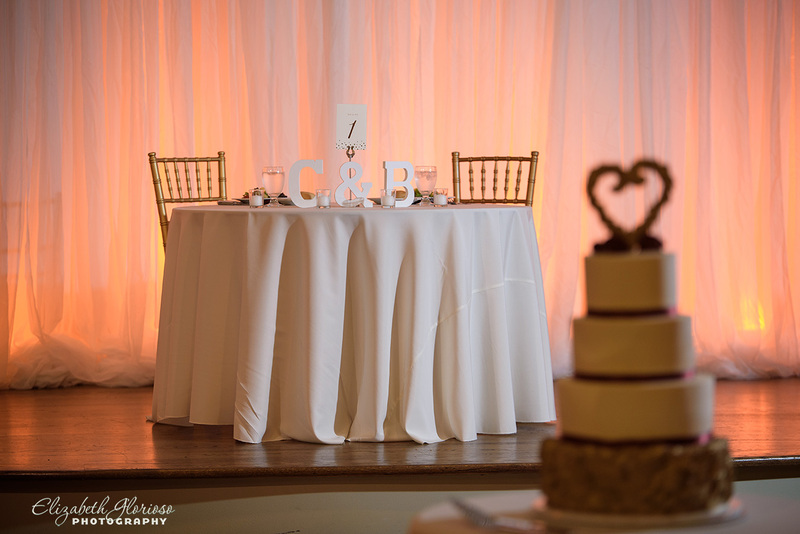 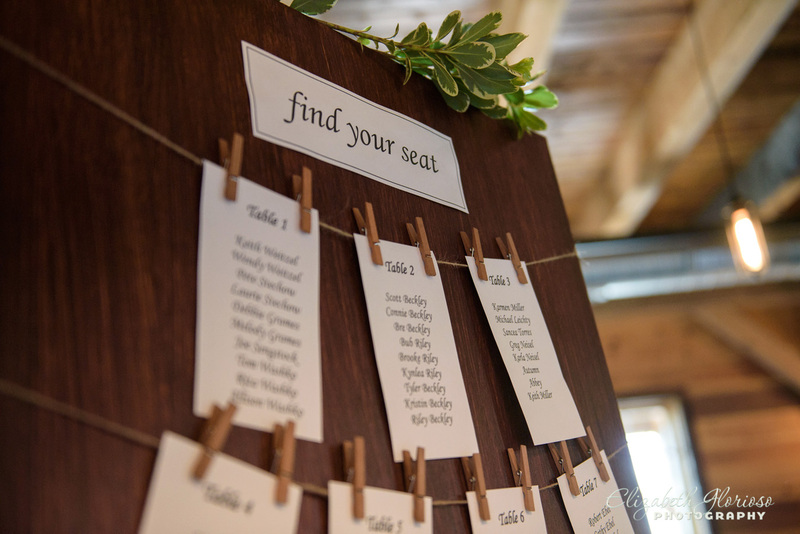 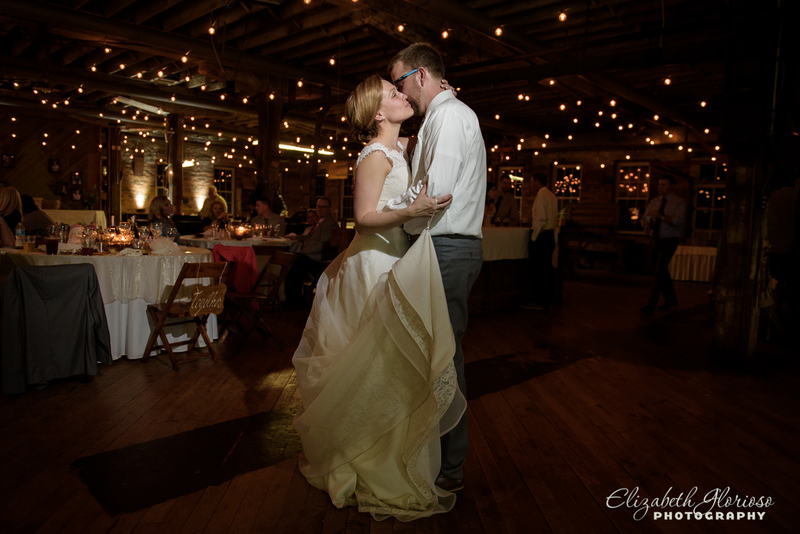 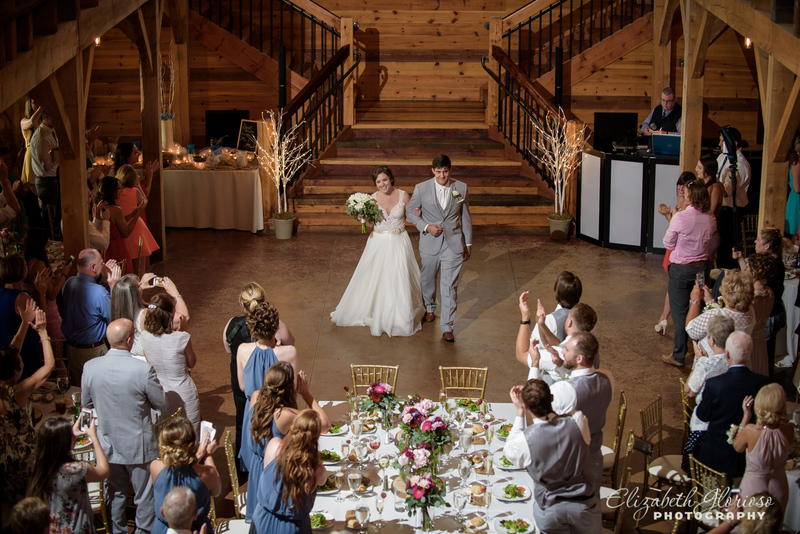 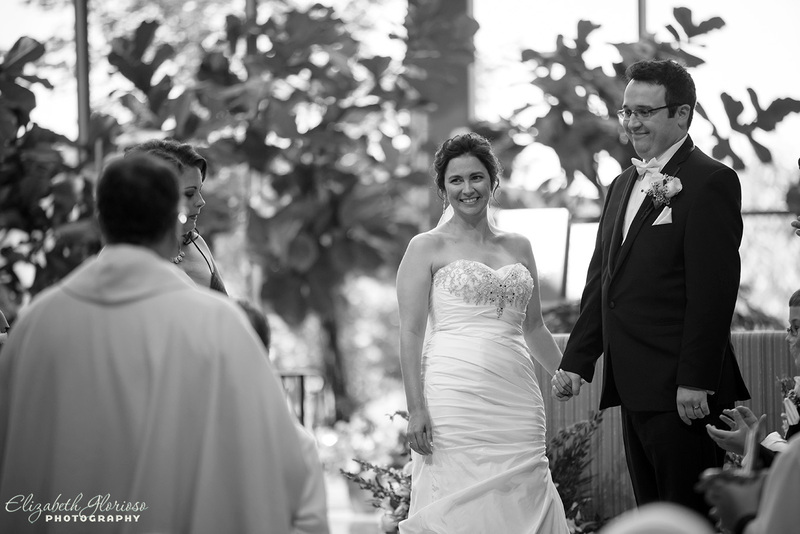 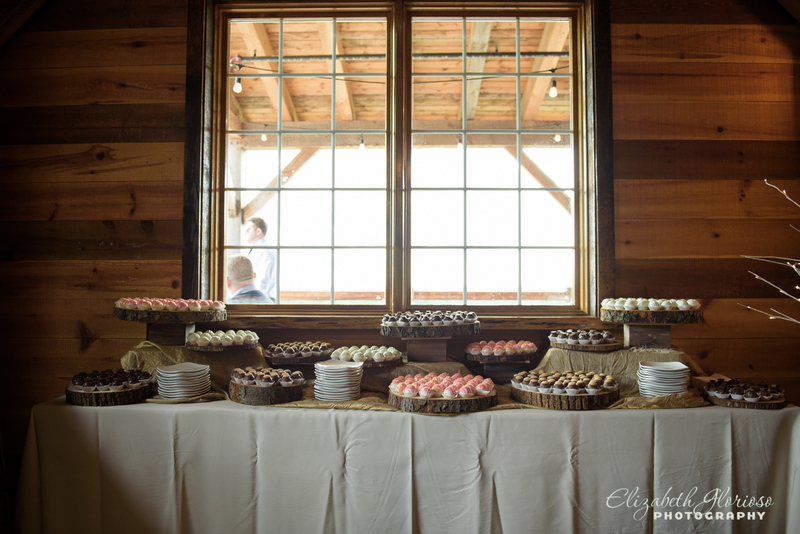 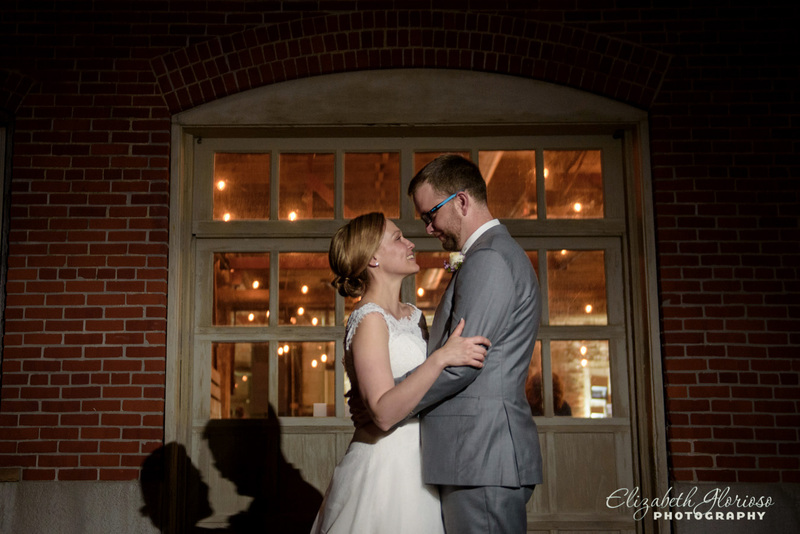 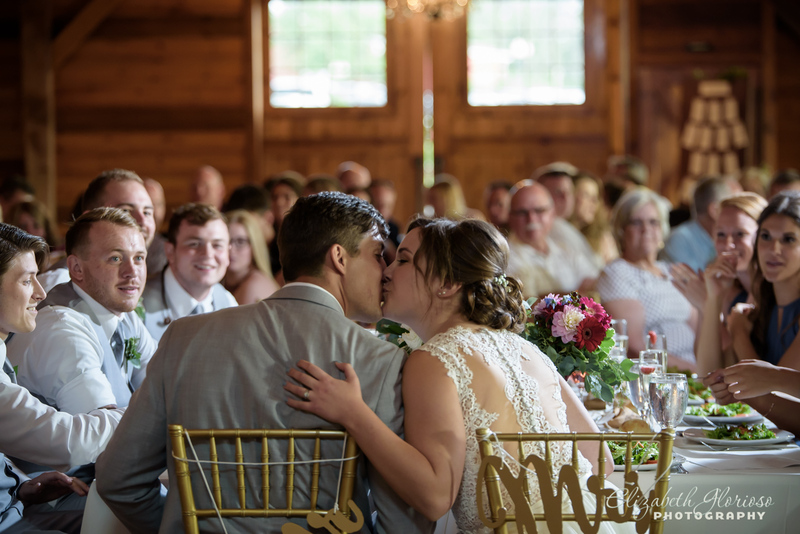 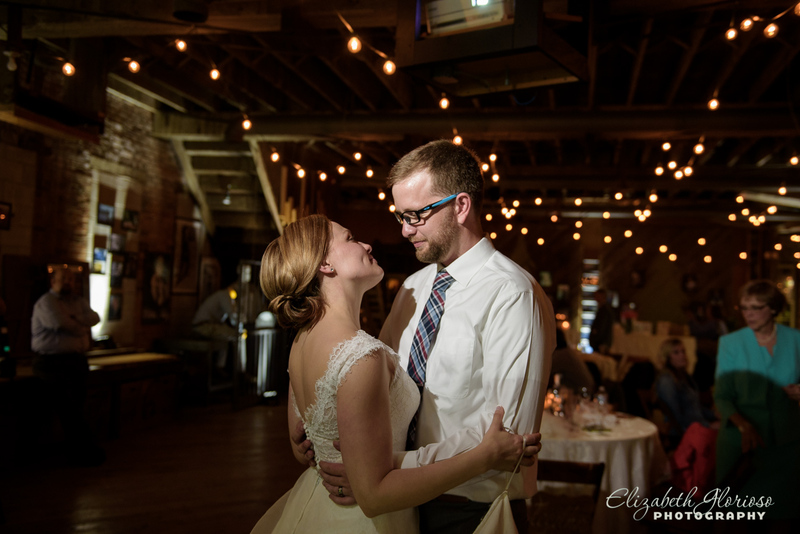 The Barn at Mapleside was designed with wedding receptions in mind so it had wonderful rustic charm, but a great seating for dinner and dancing. 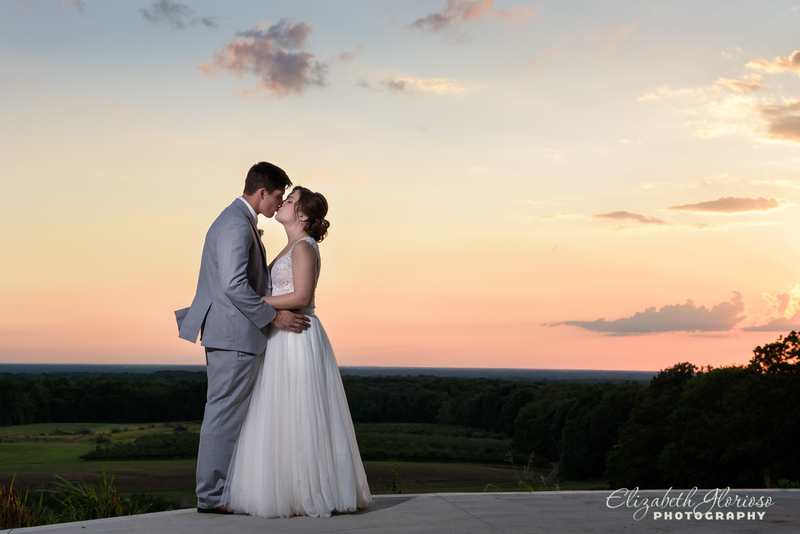 With such a lovely view outside of the barn, we stepped away from the reception for a few moments to get a sunset portrait of the bride and groom. 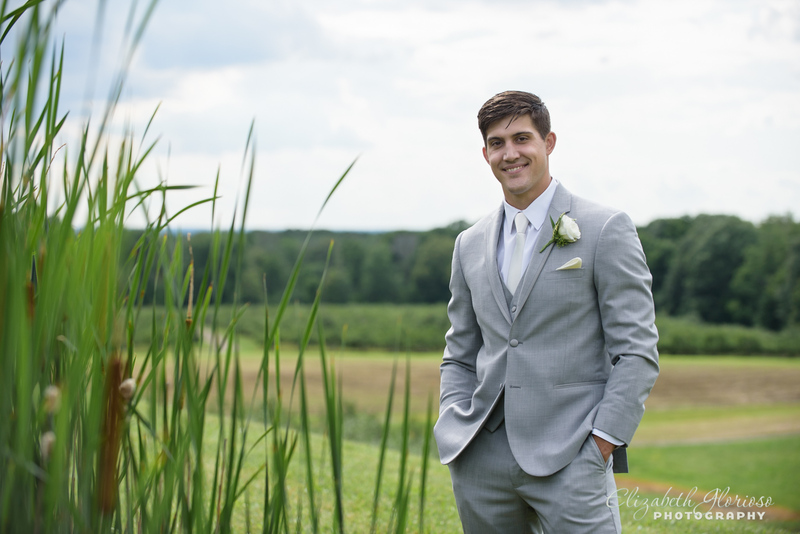 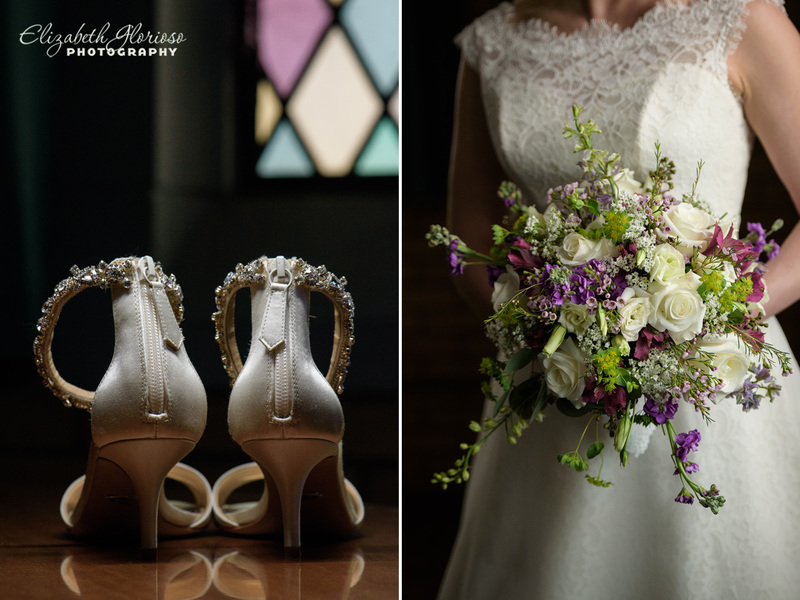 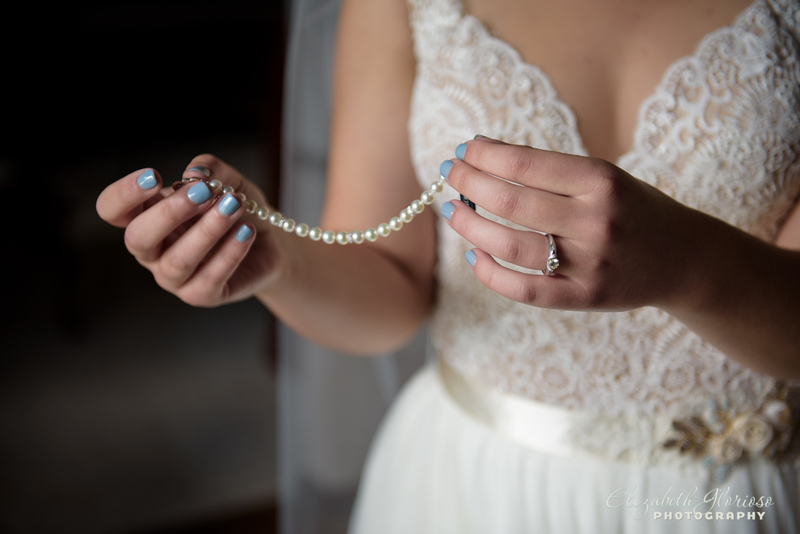 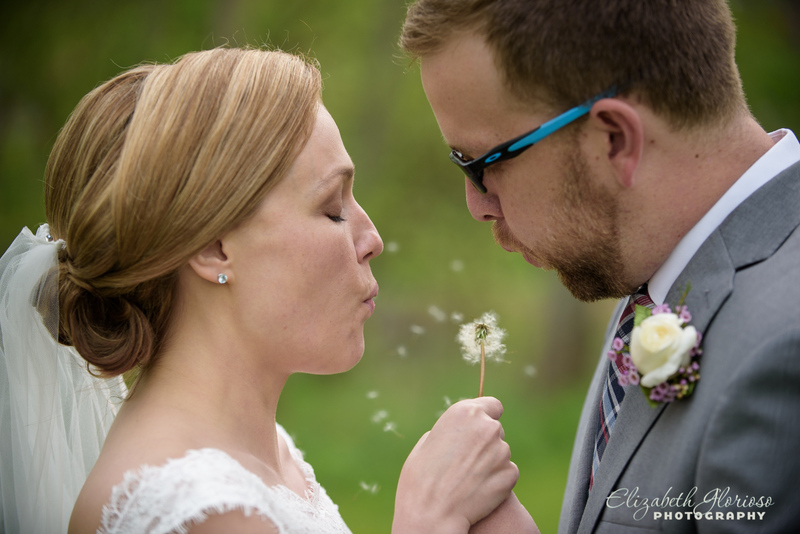 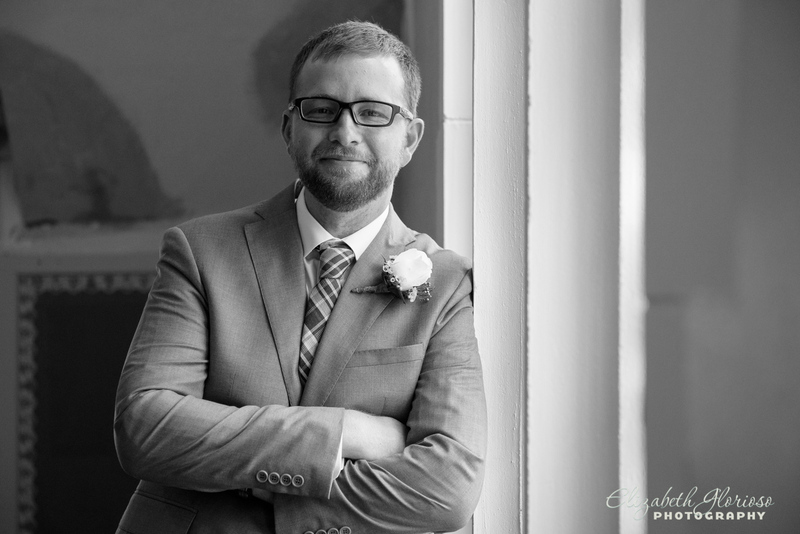 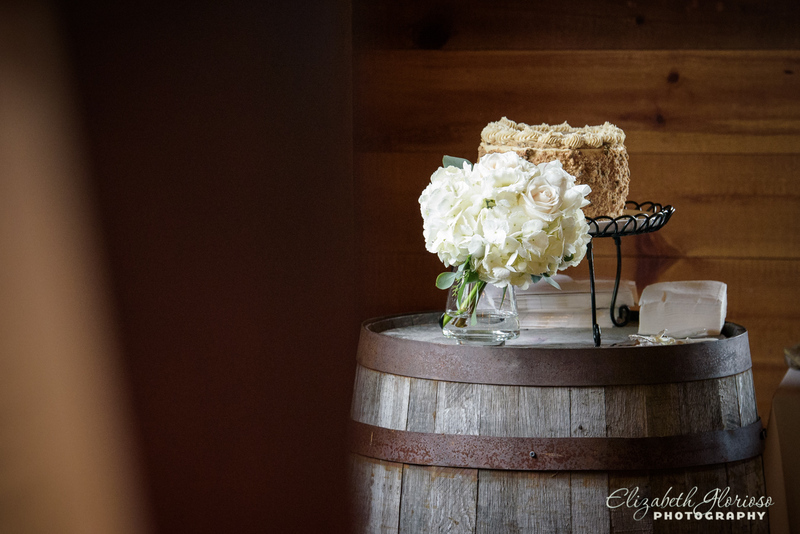 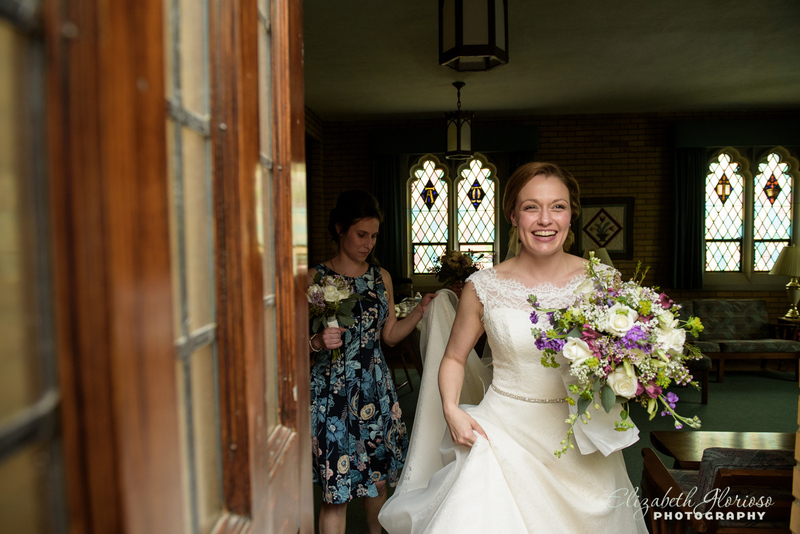 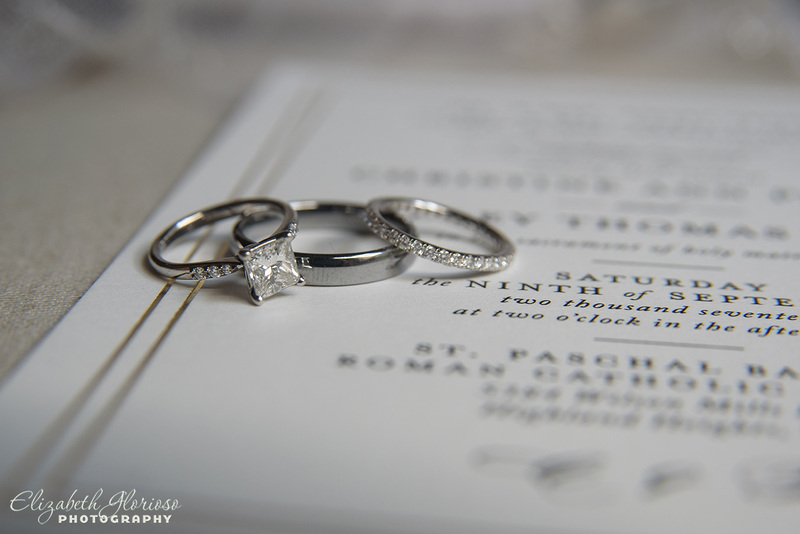 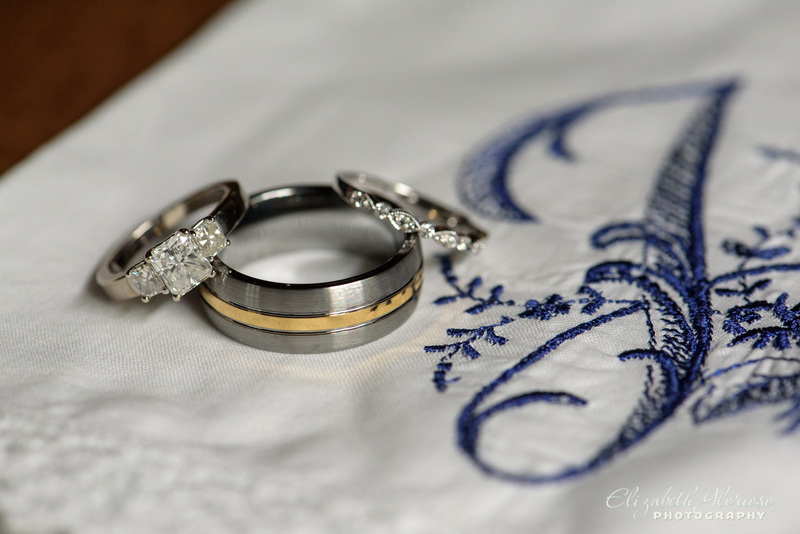 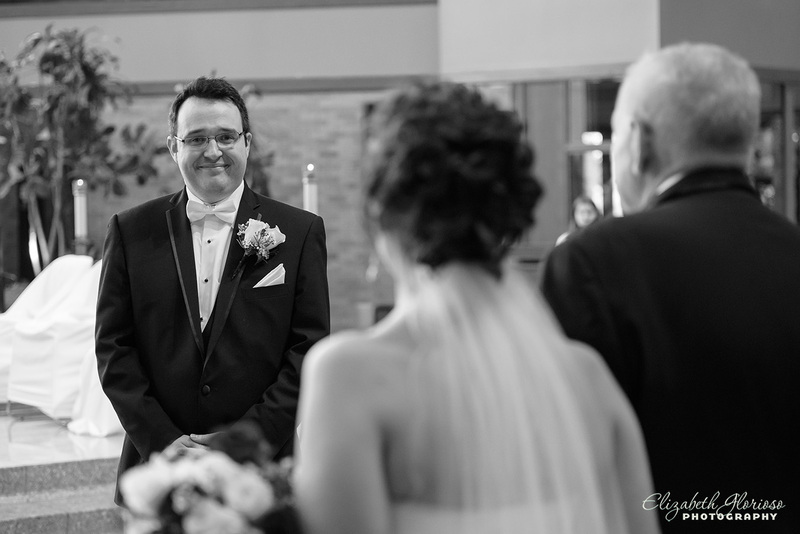 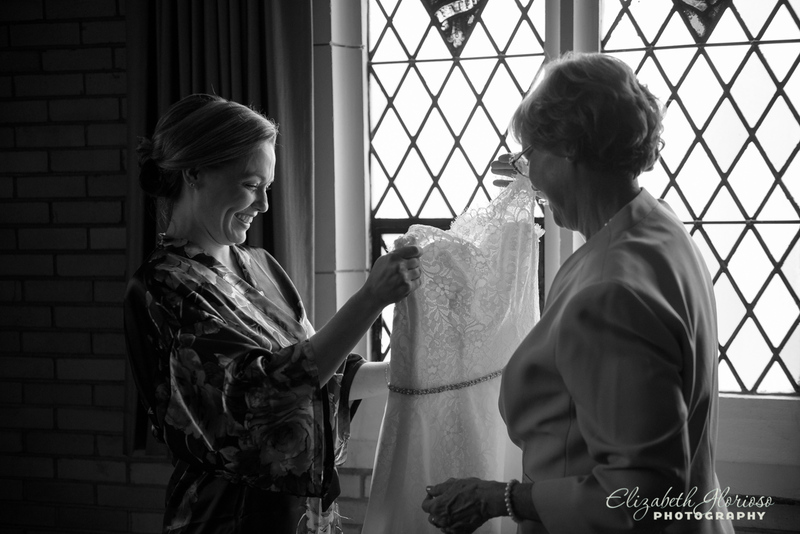 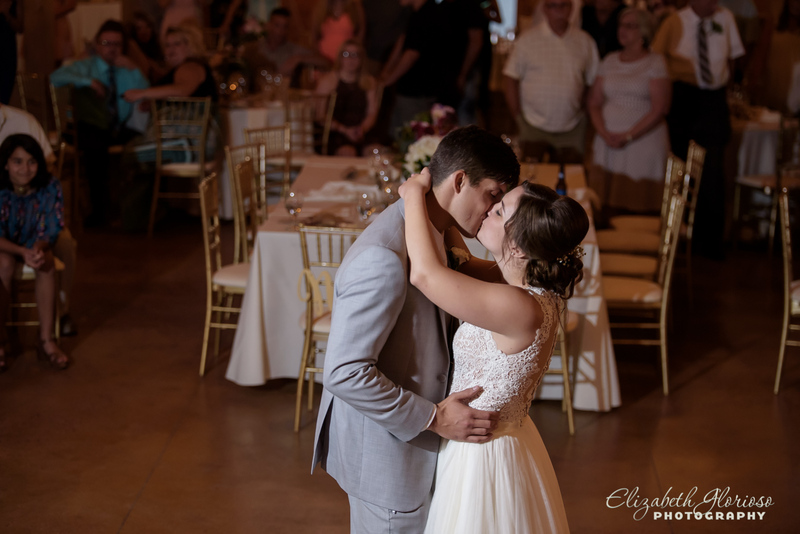 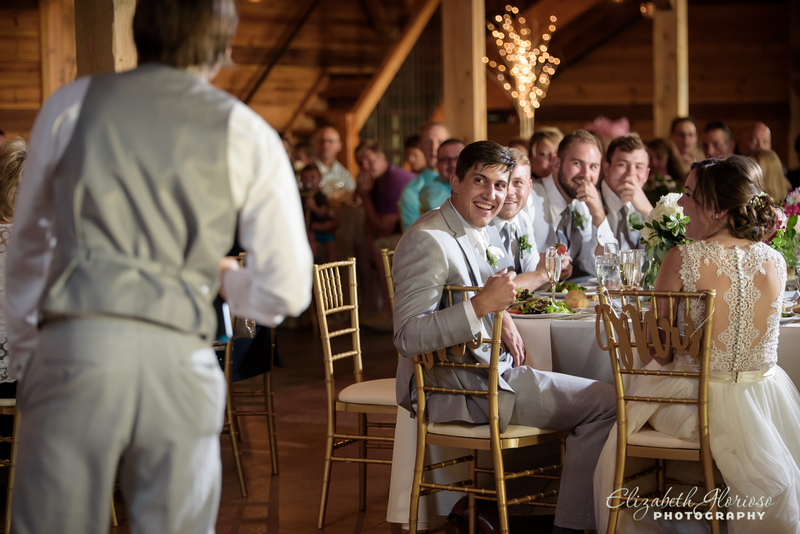 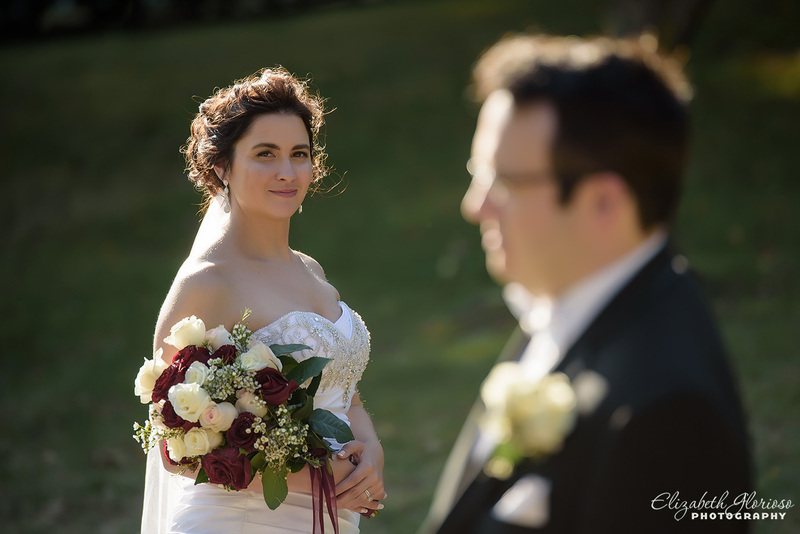 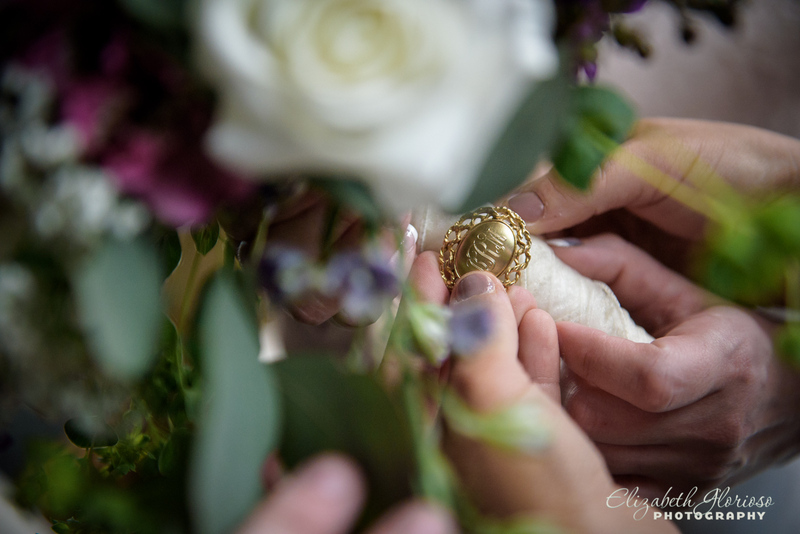 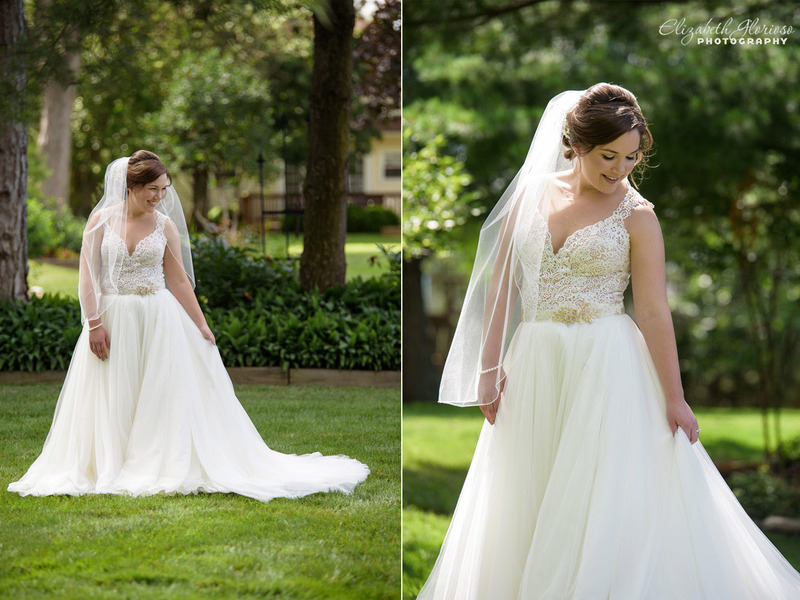 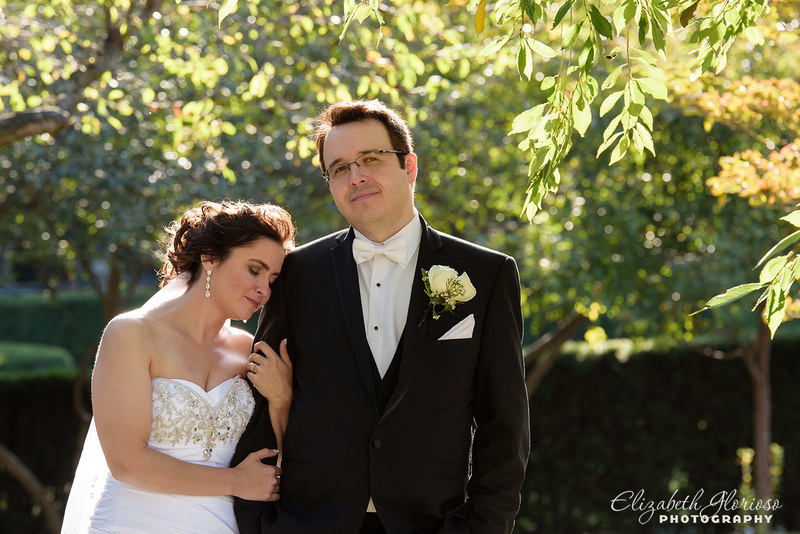 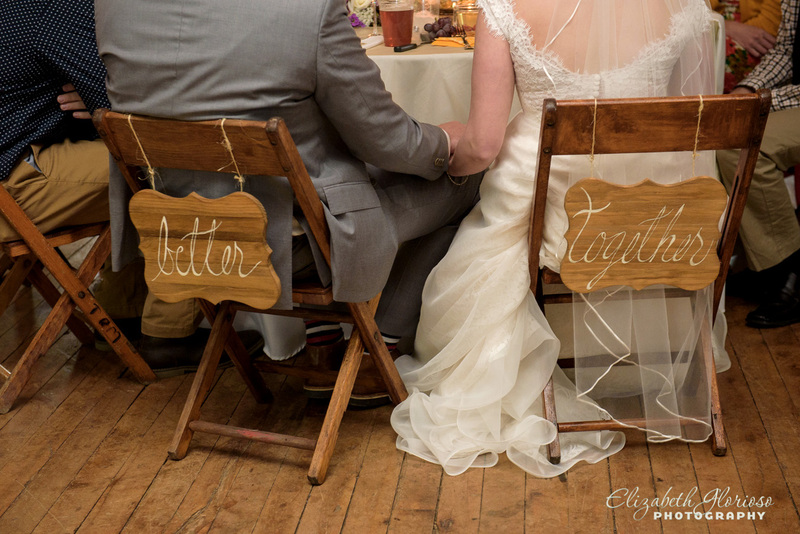 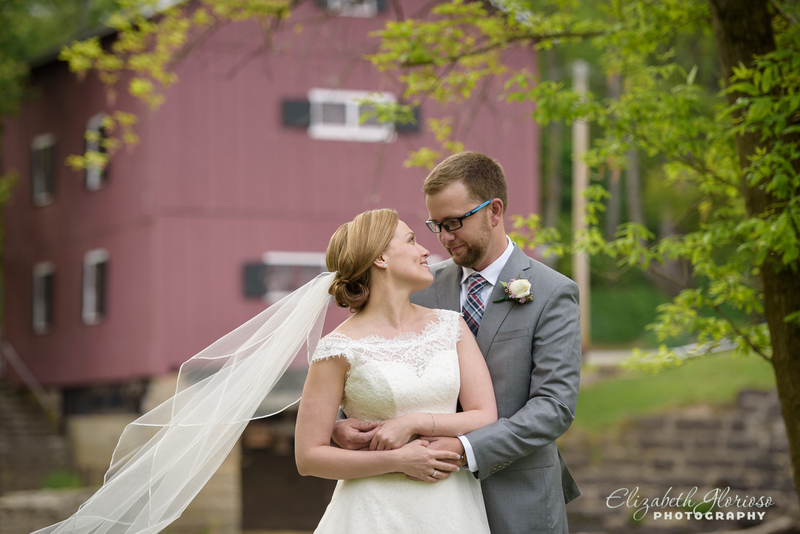 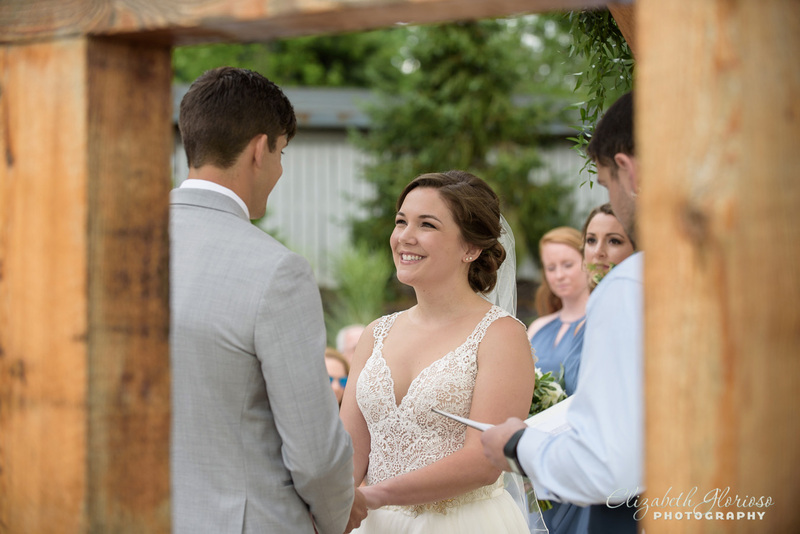 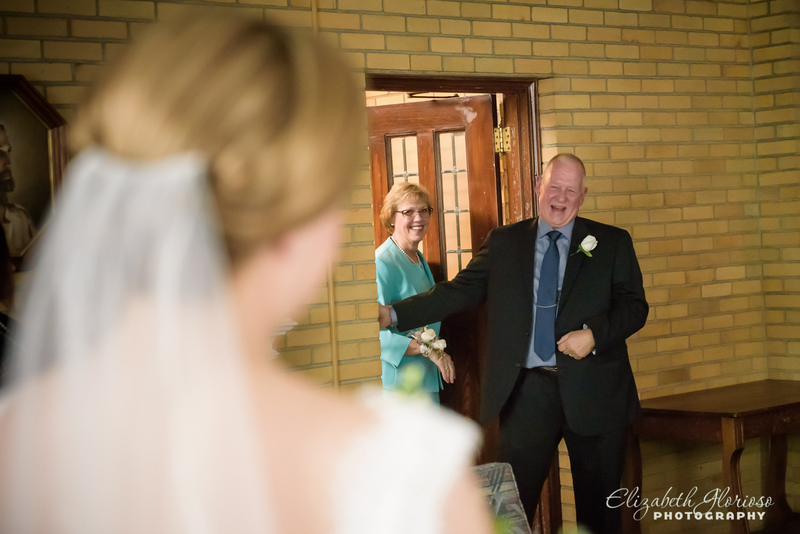 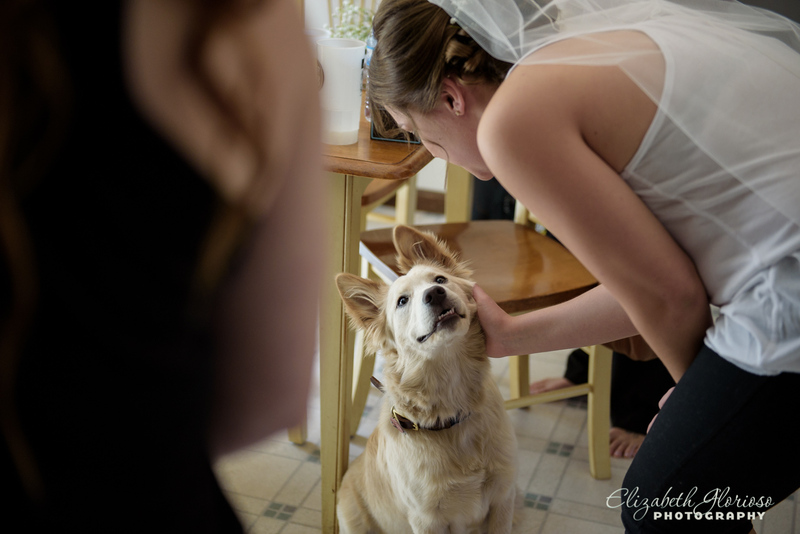 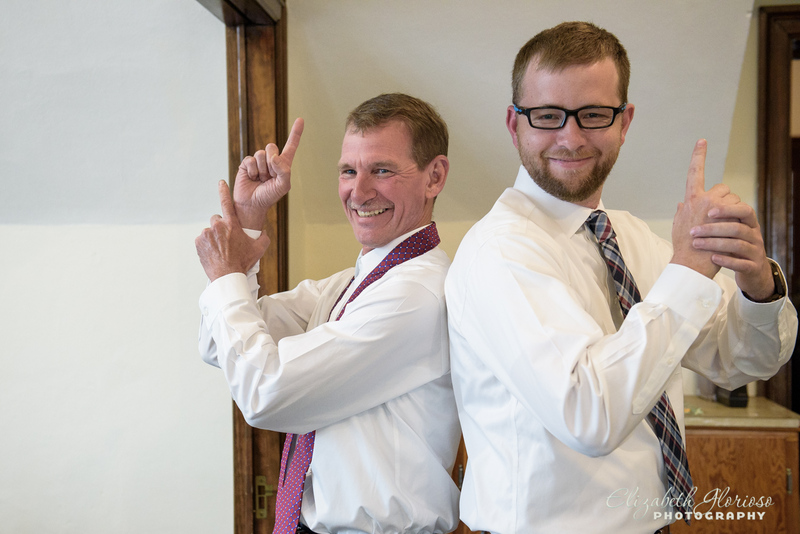 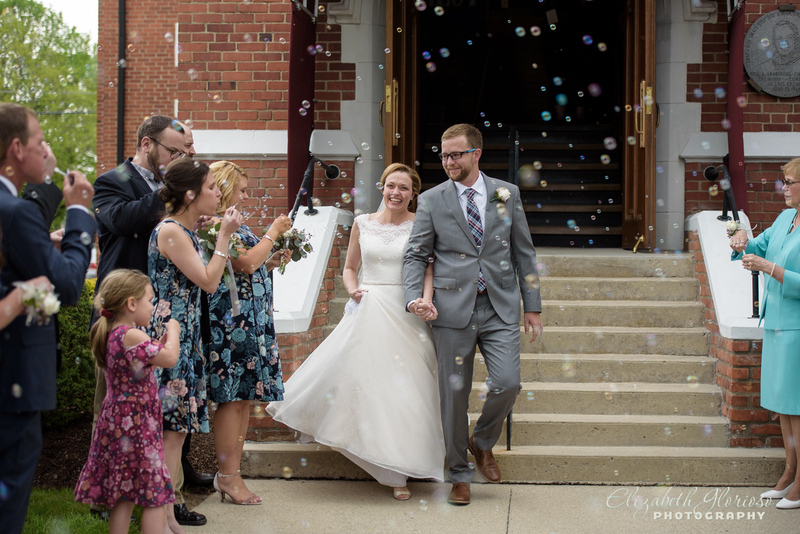 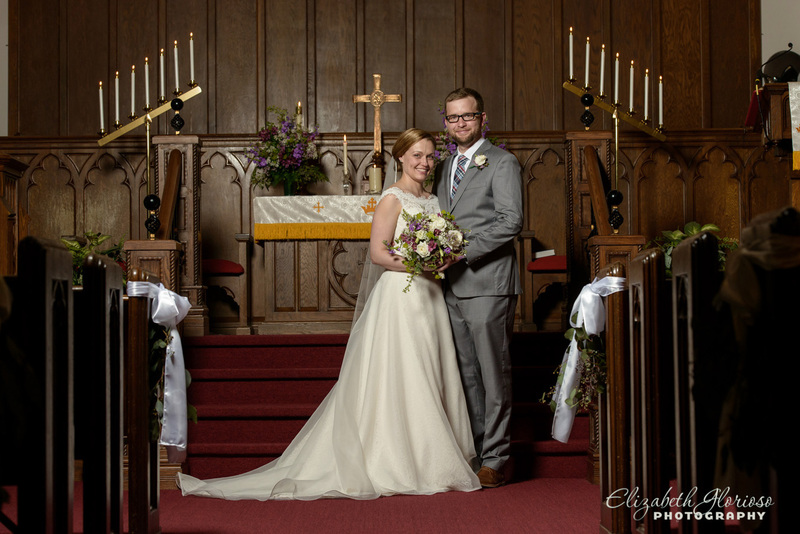 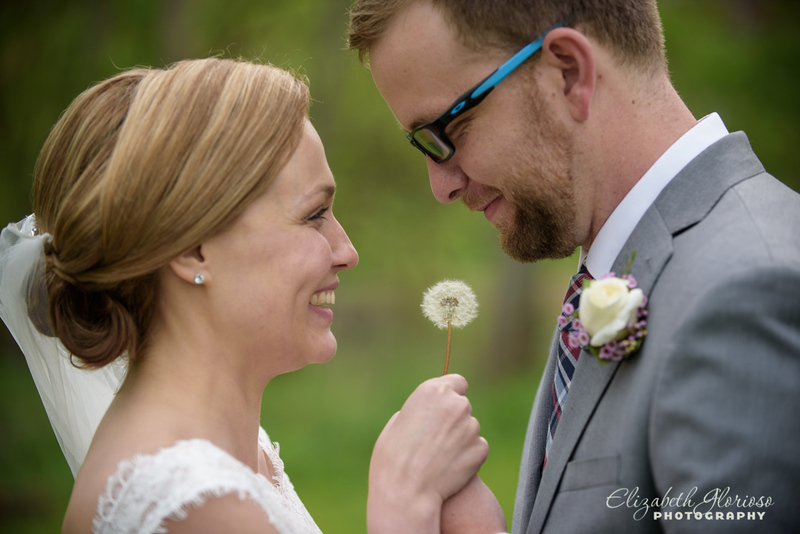 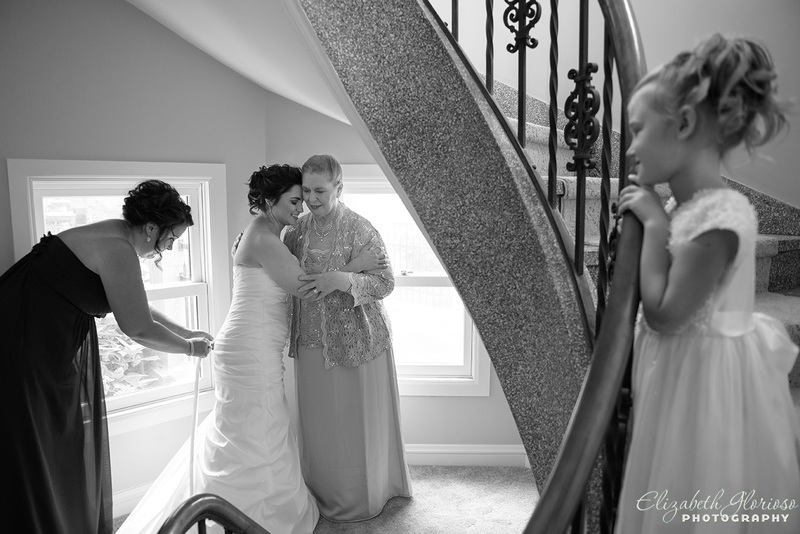 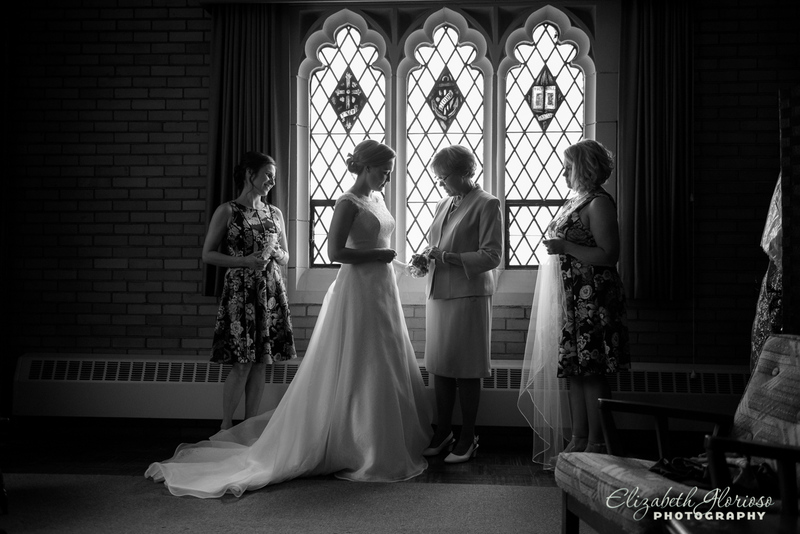 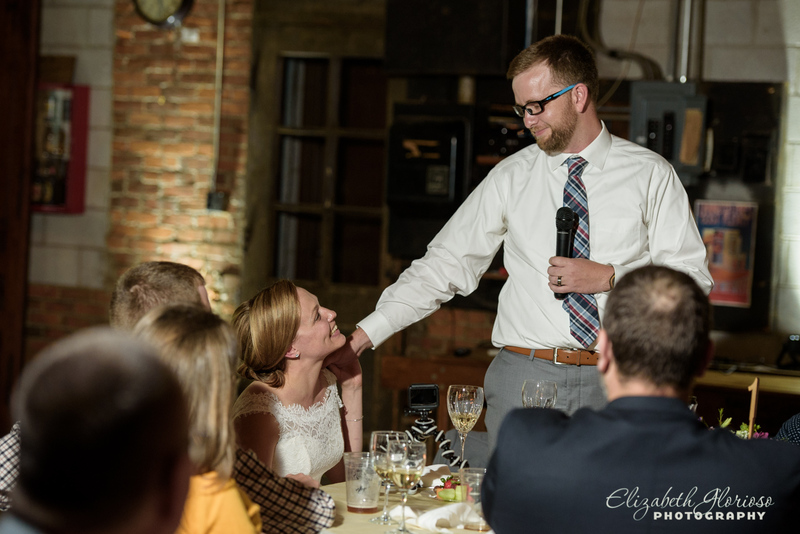 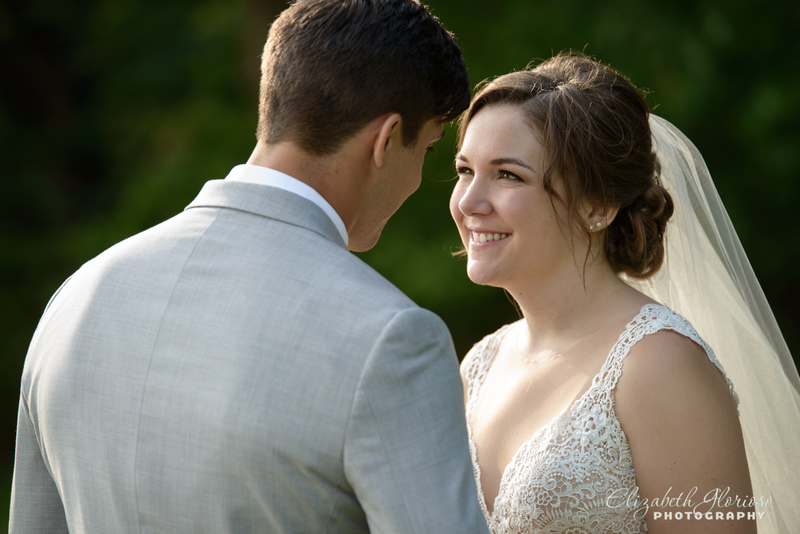 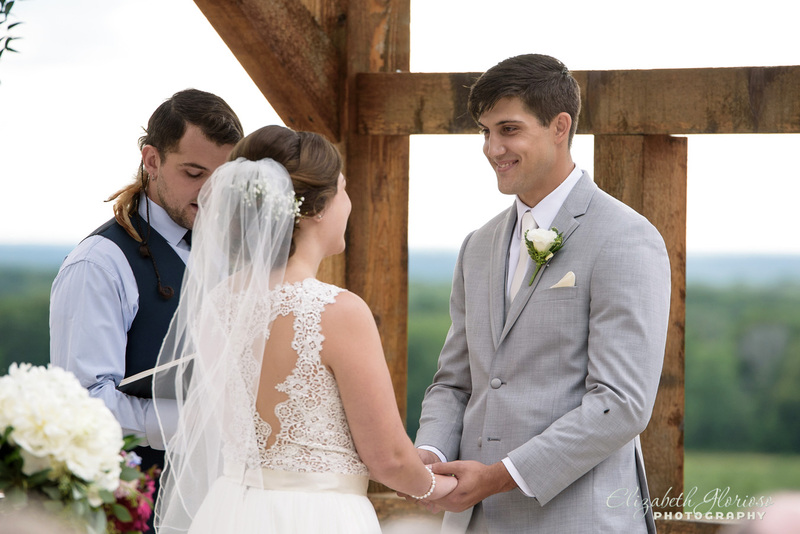 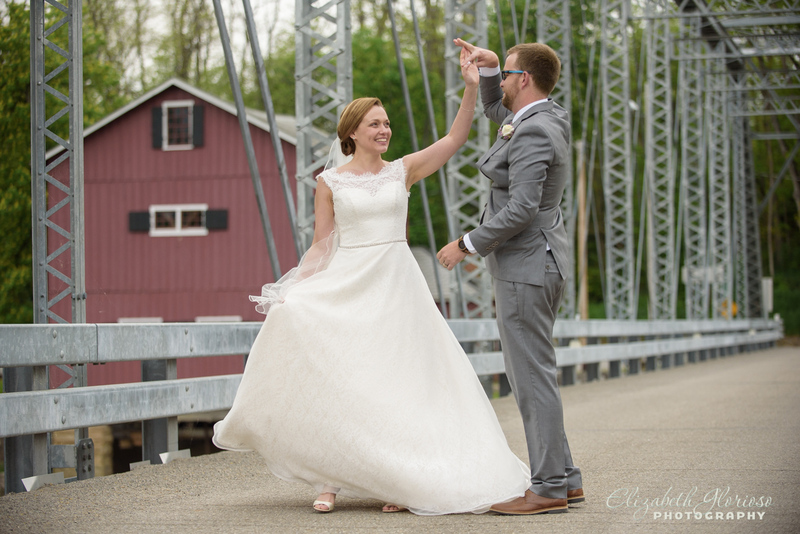 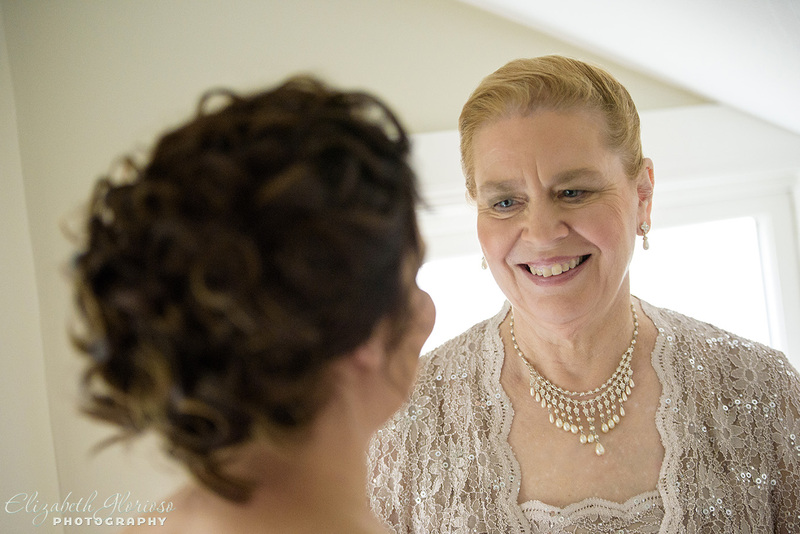 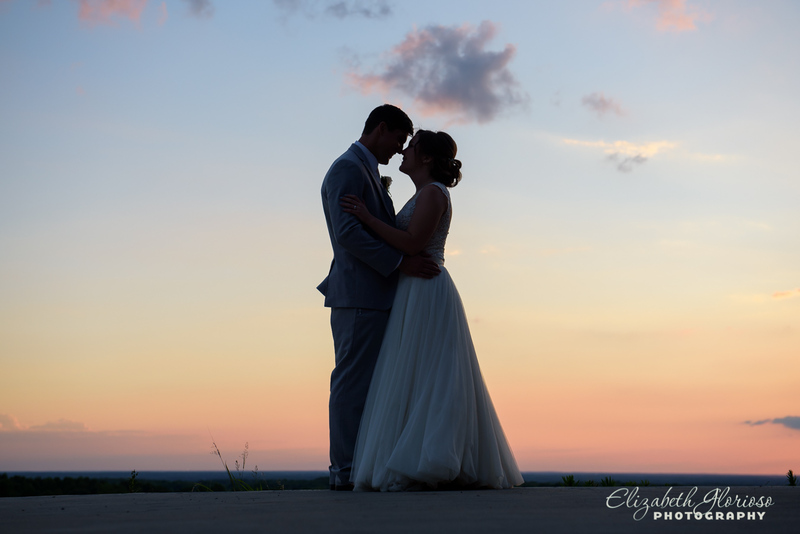 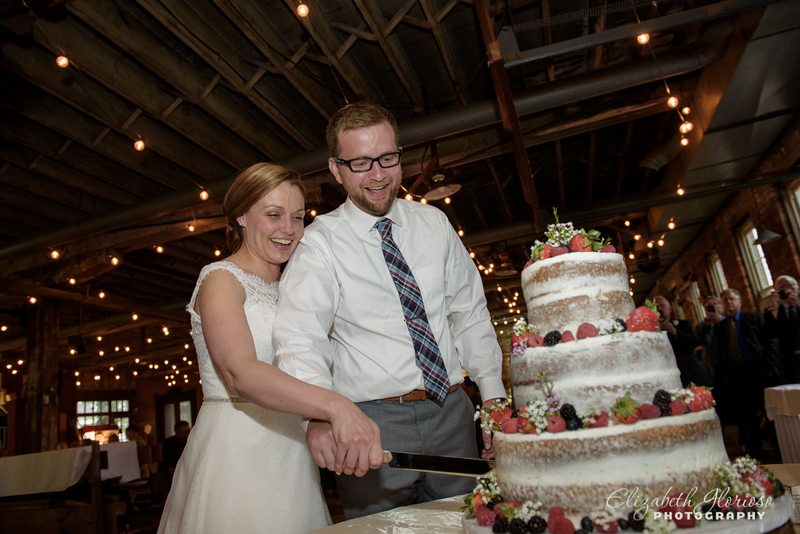 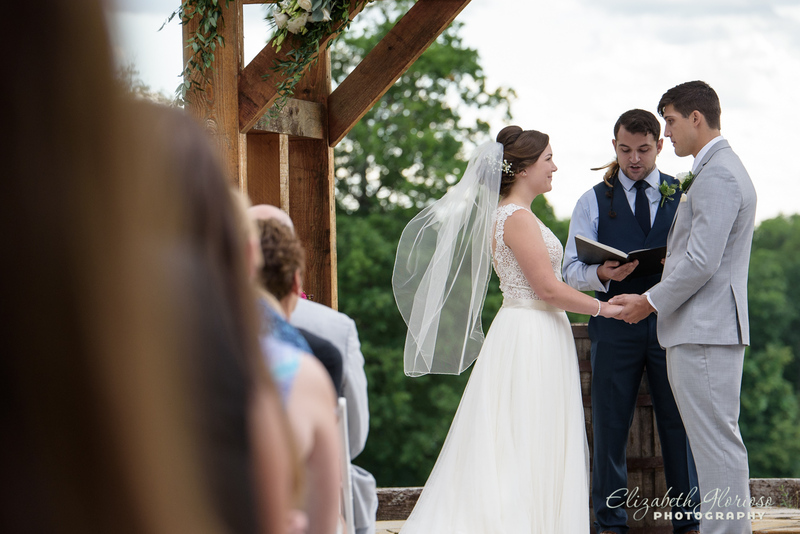 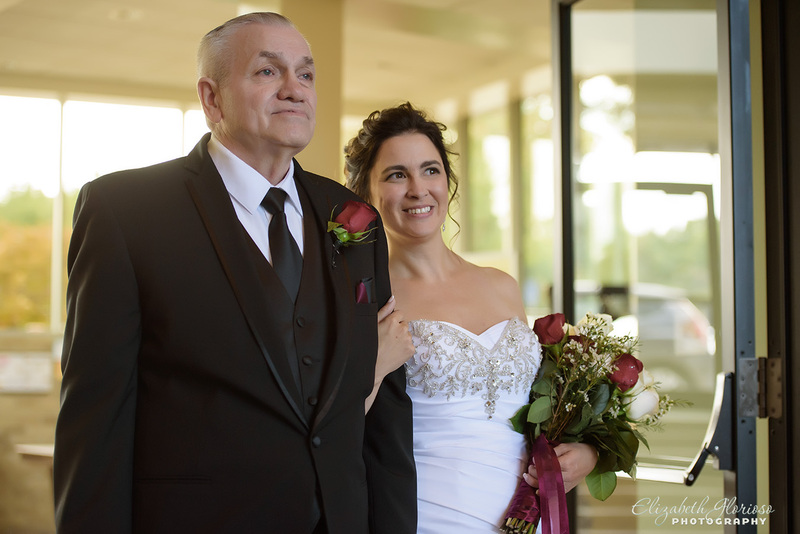 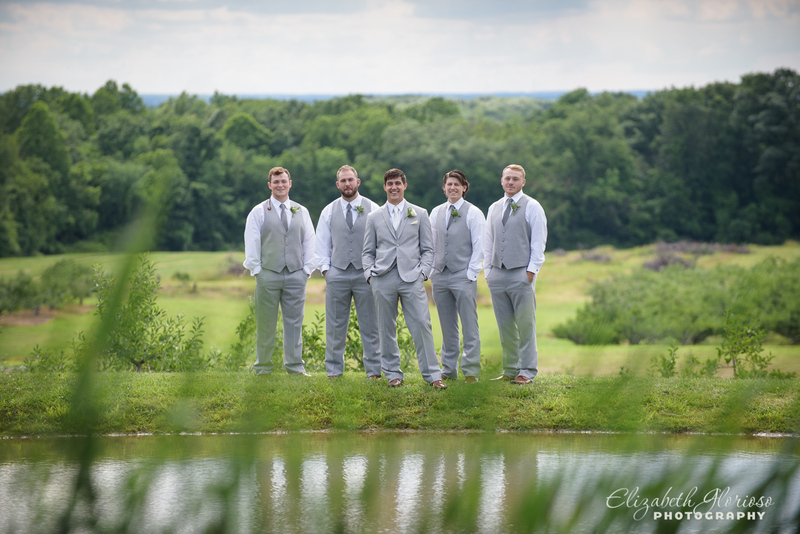 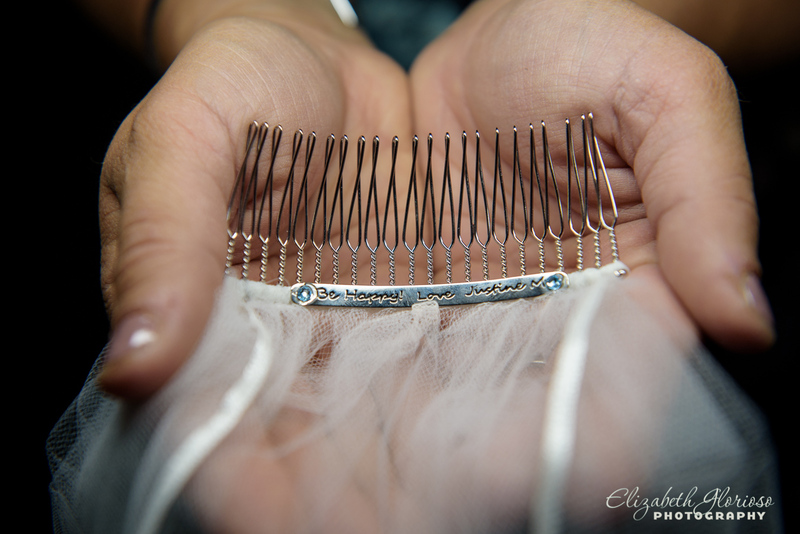 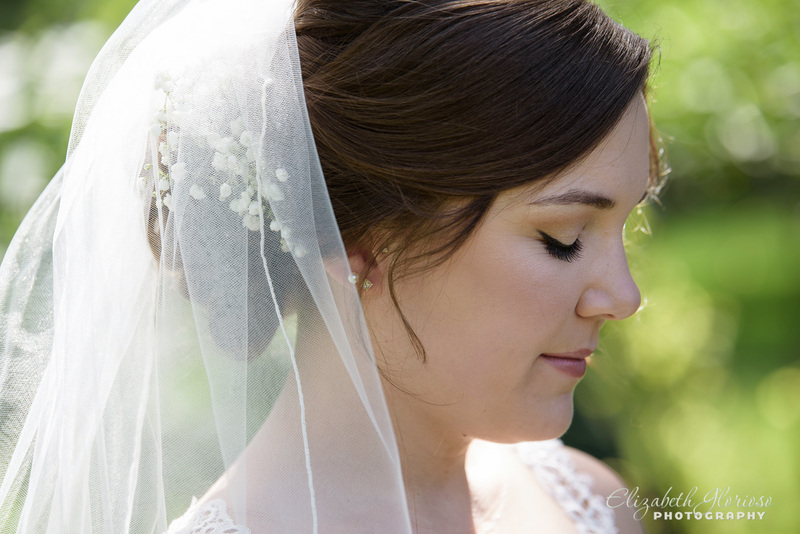 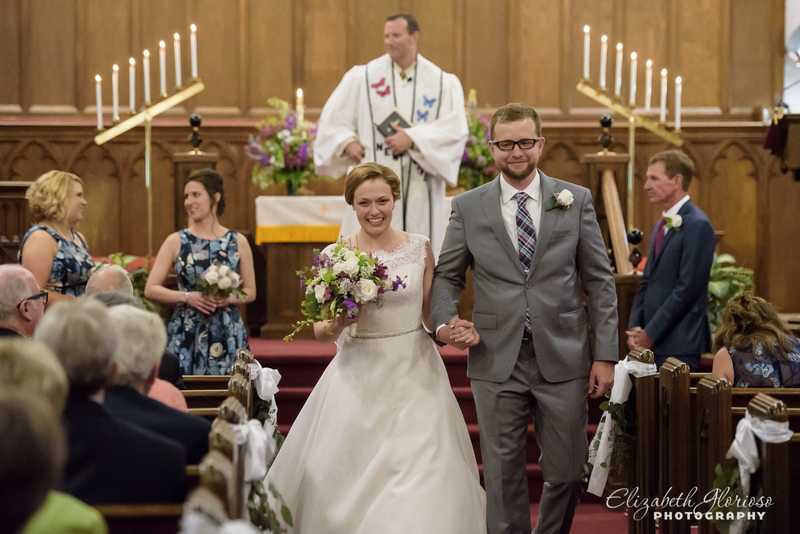 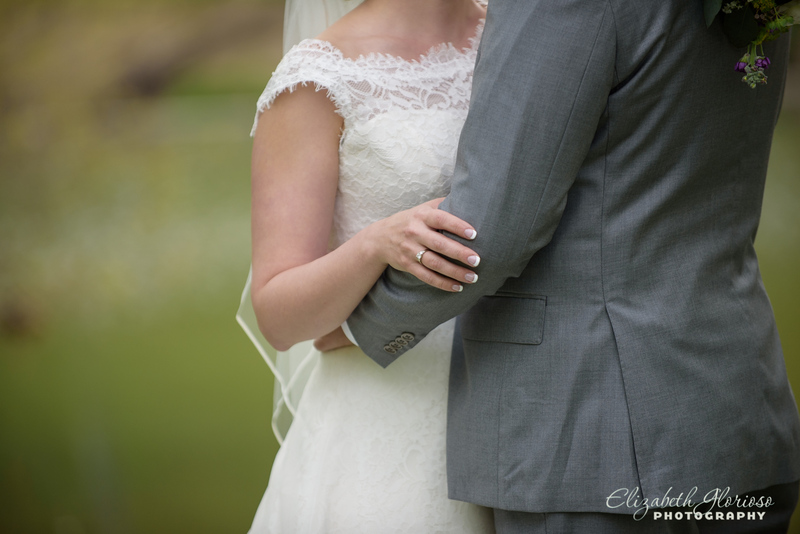 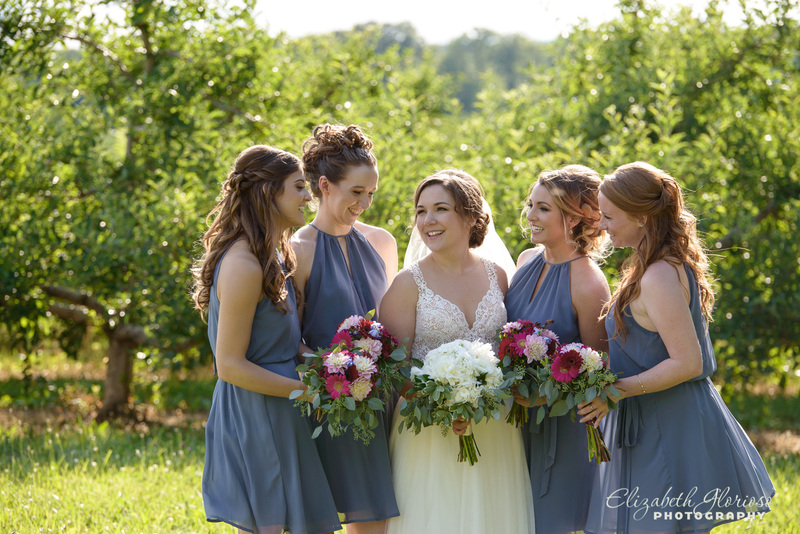 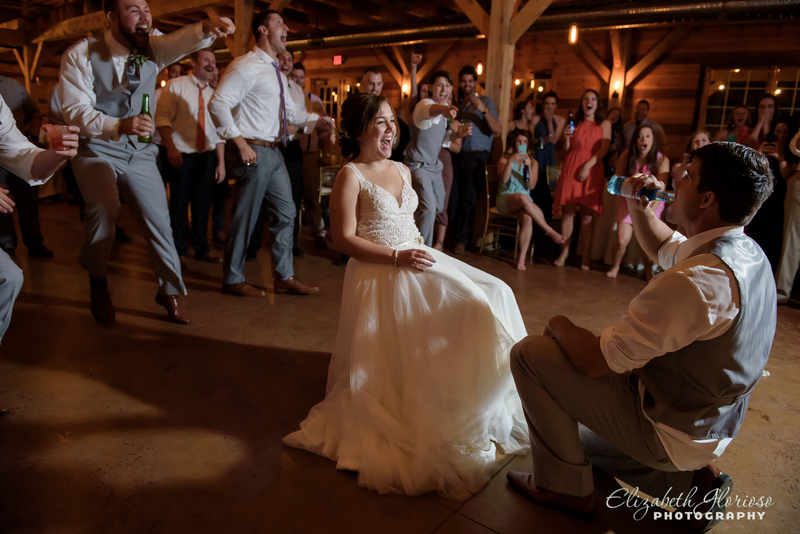 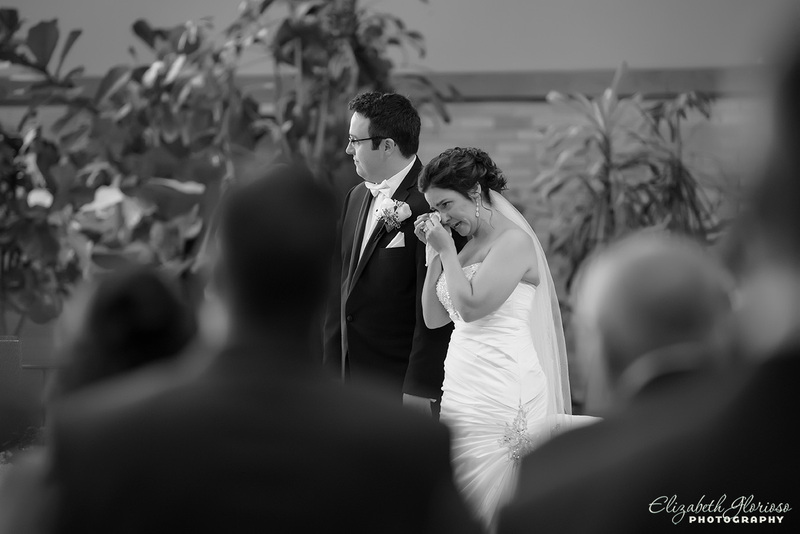 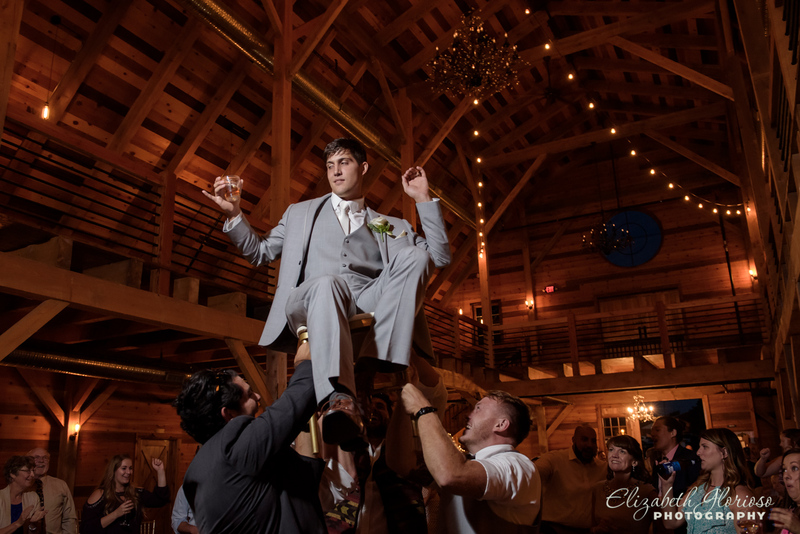 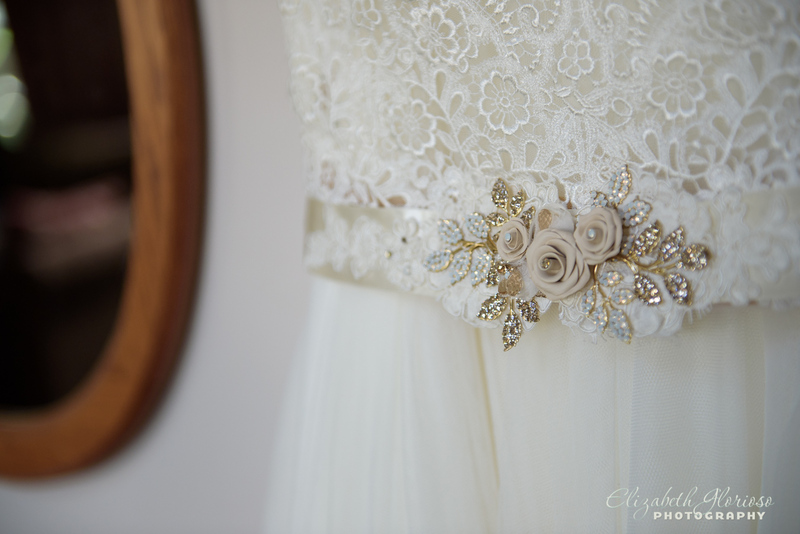 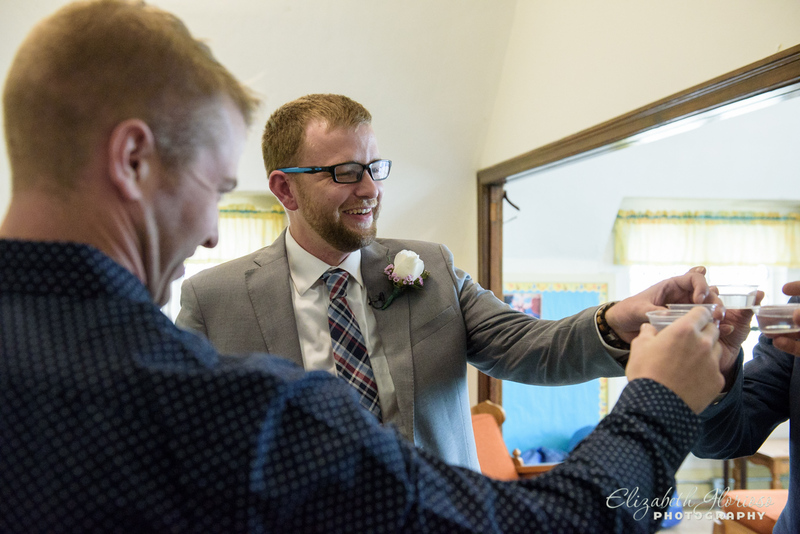 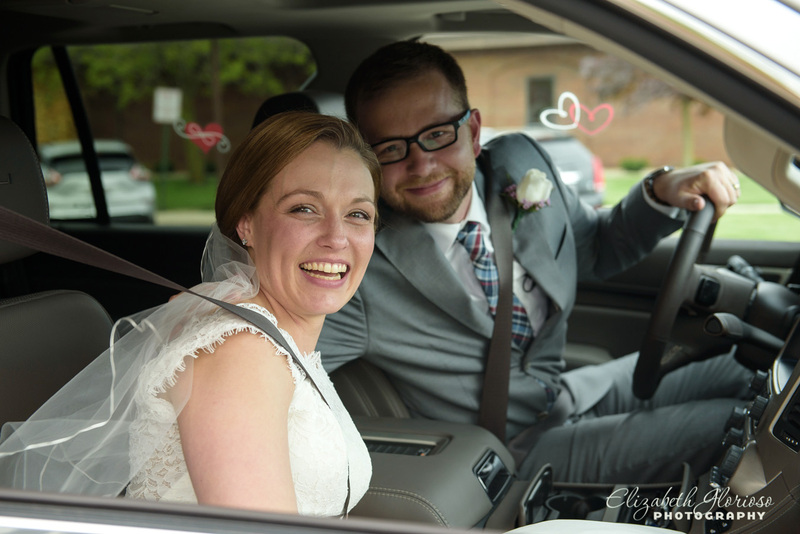 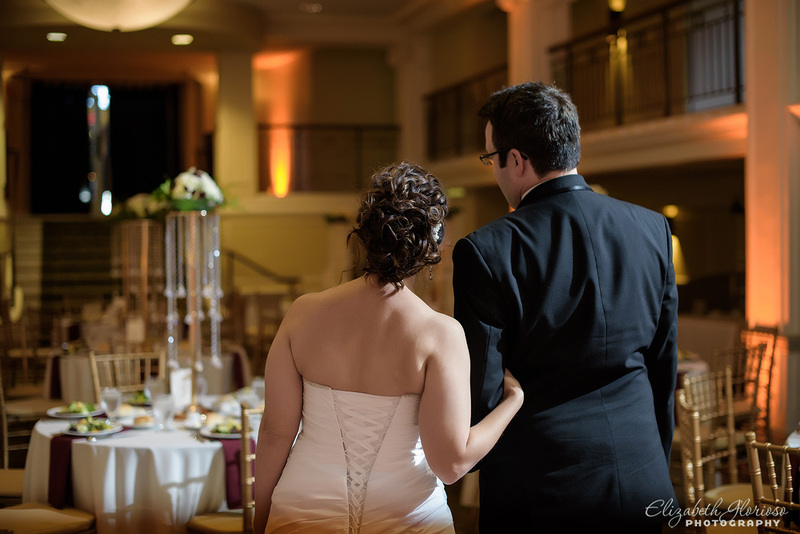 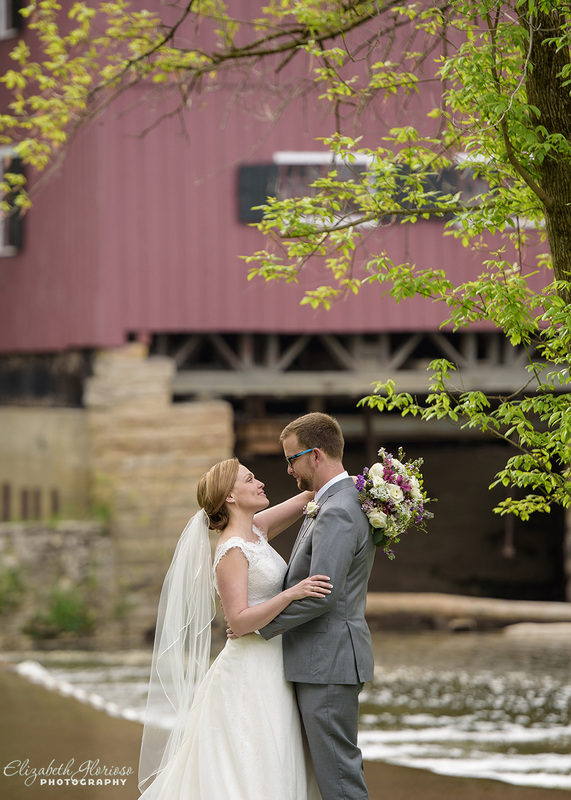 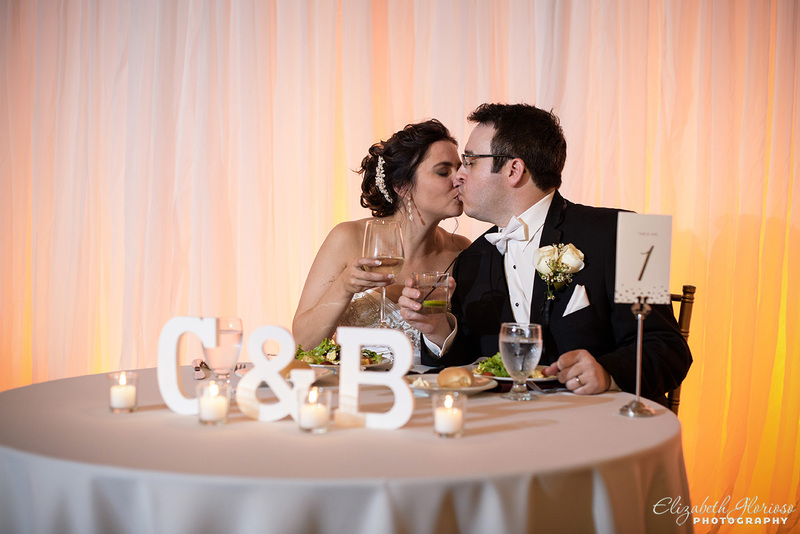 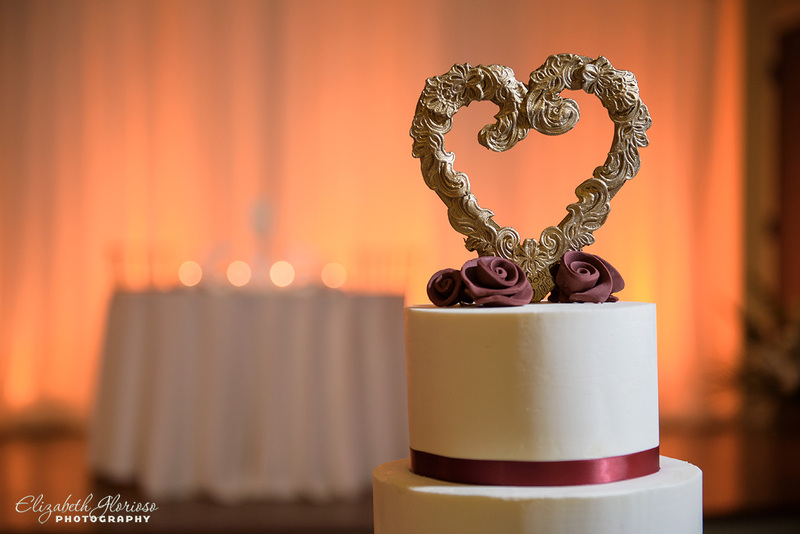 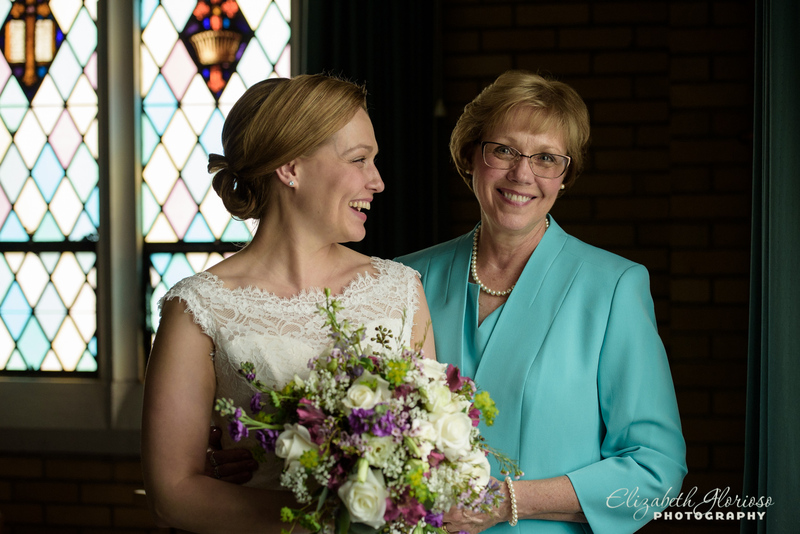 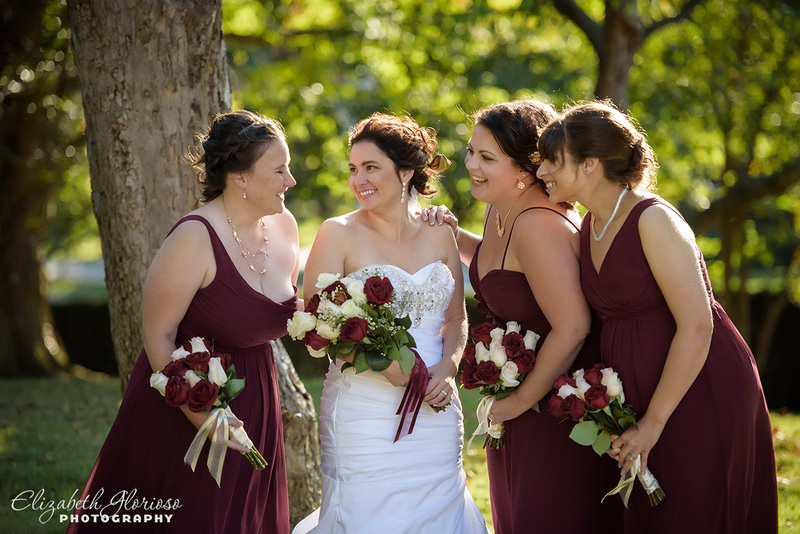 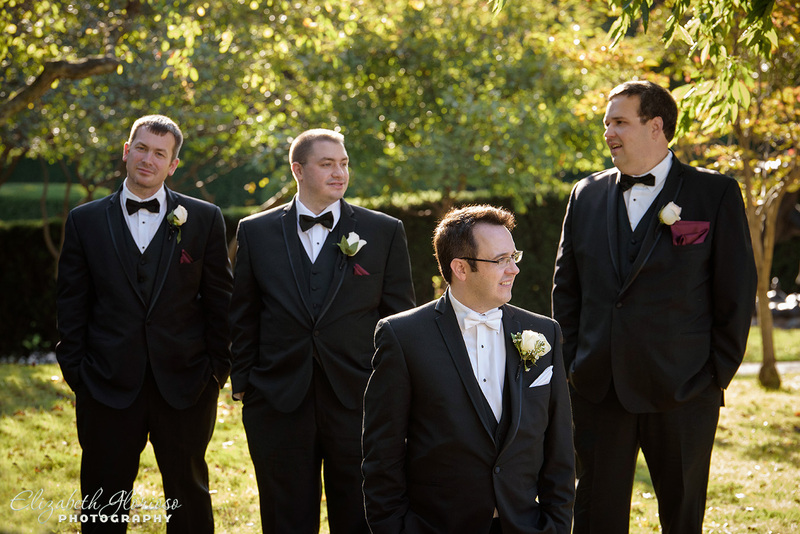 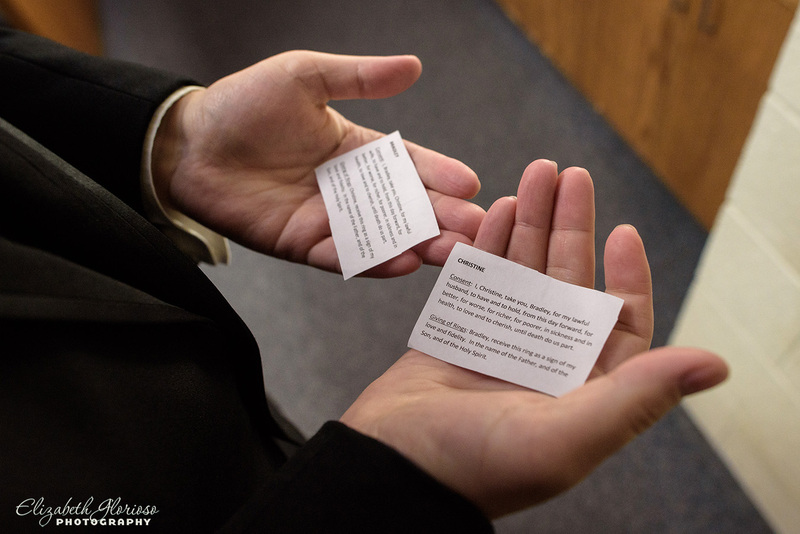 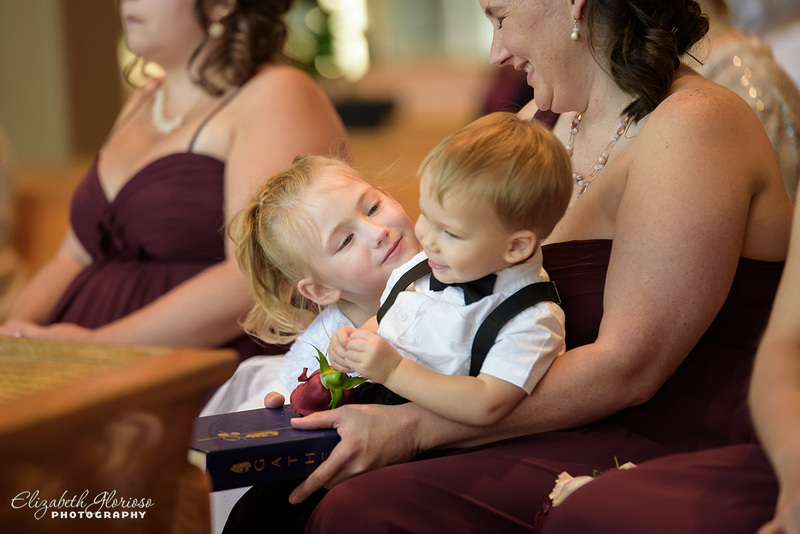 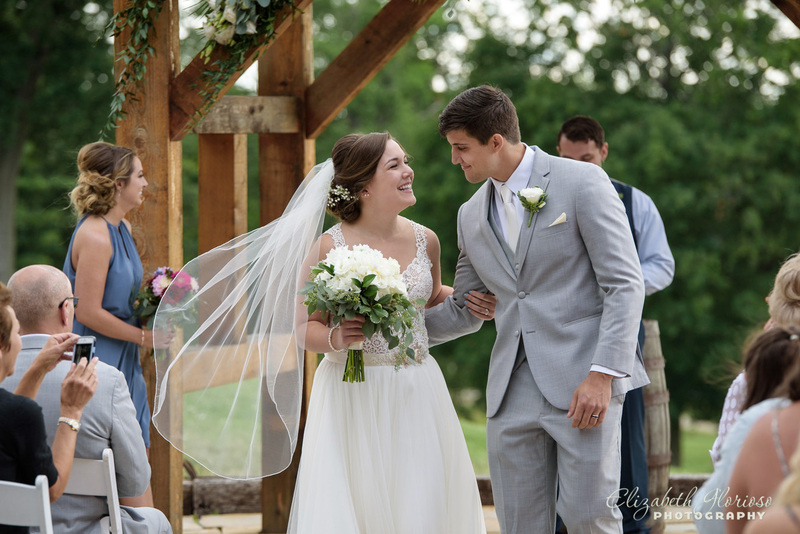 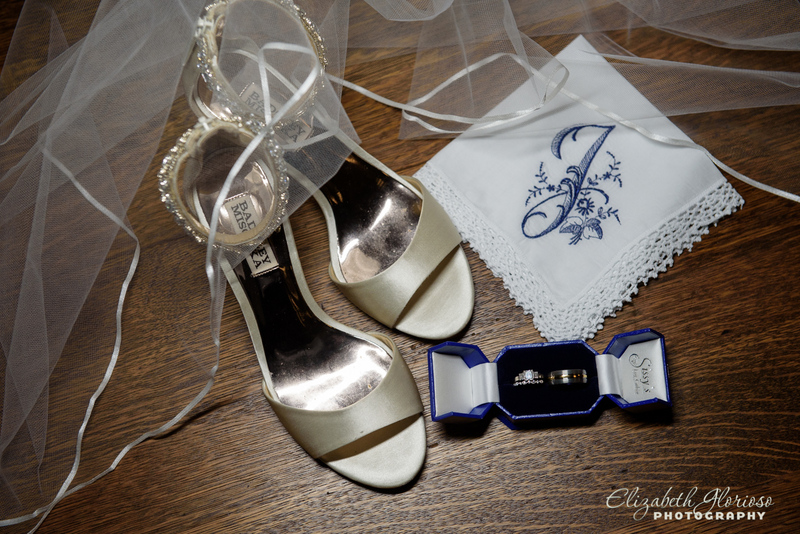 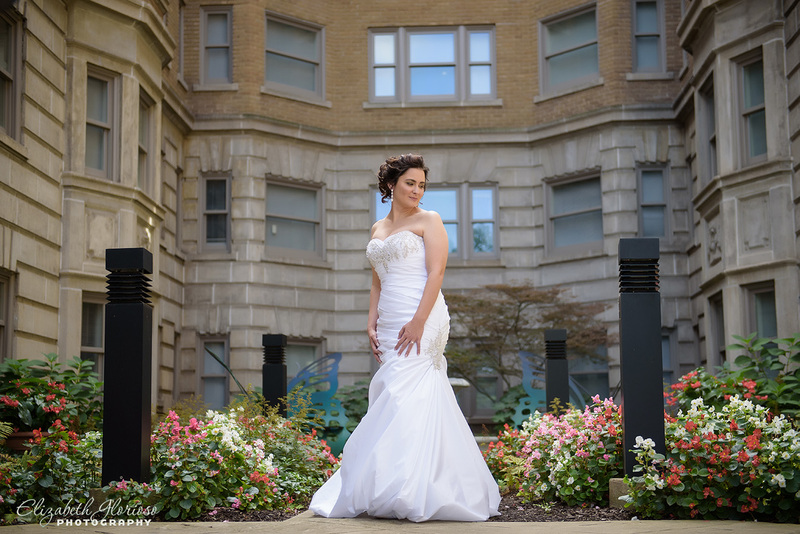 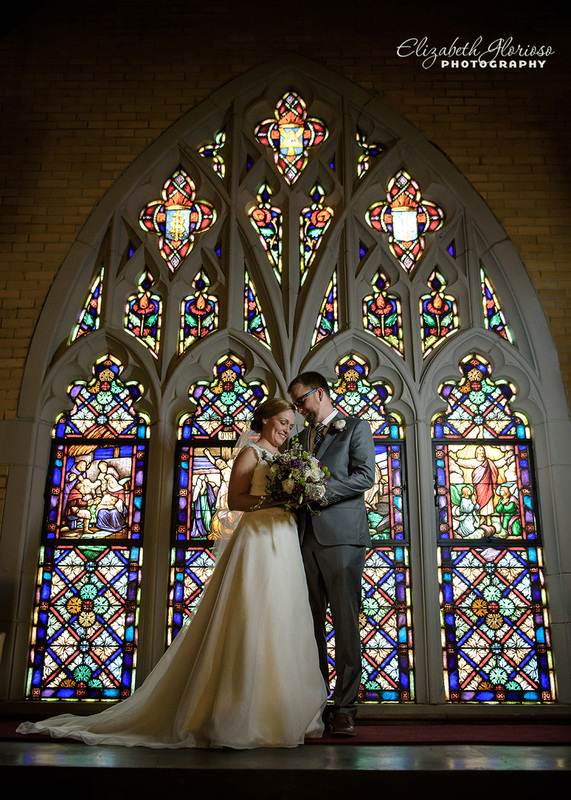 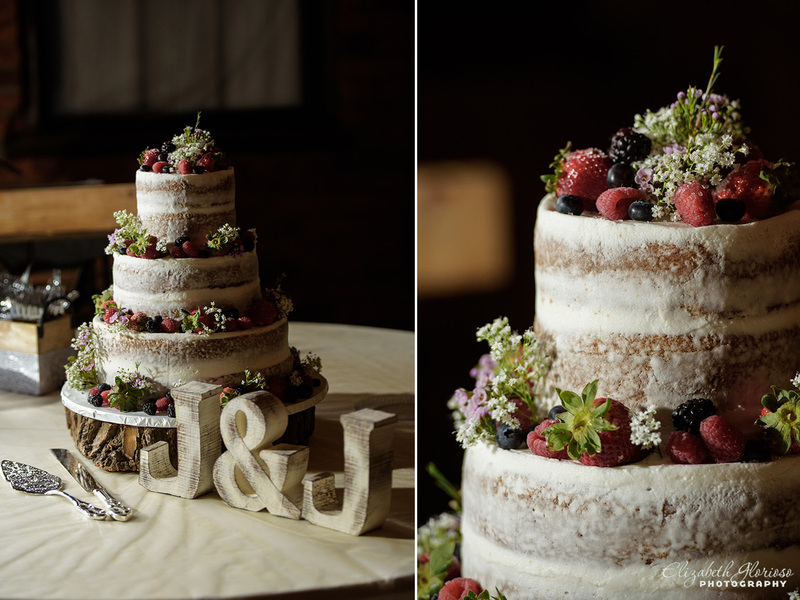 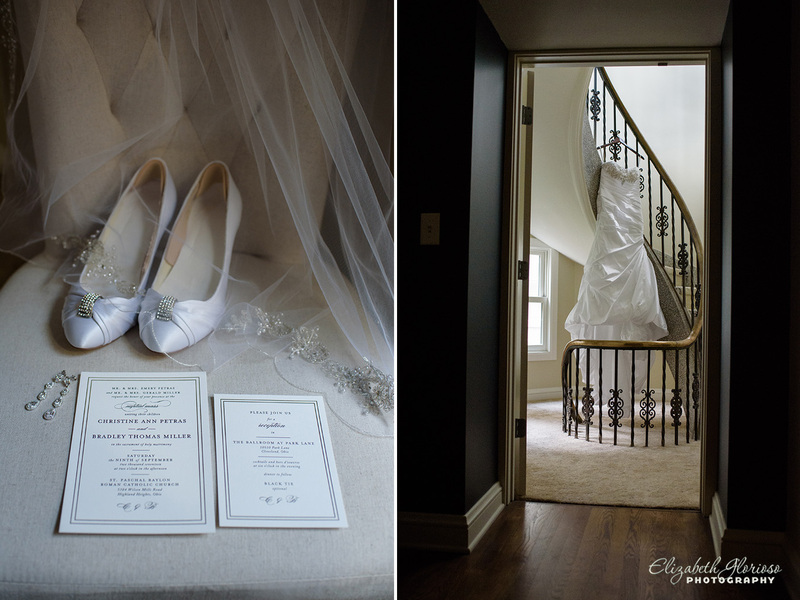 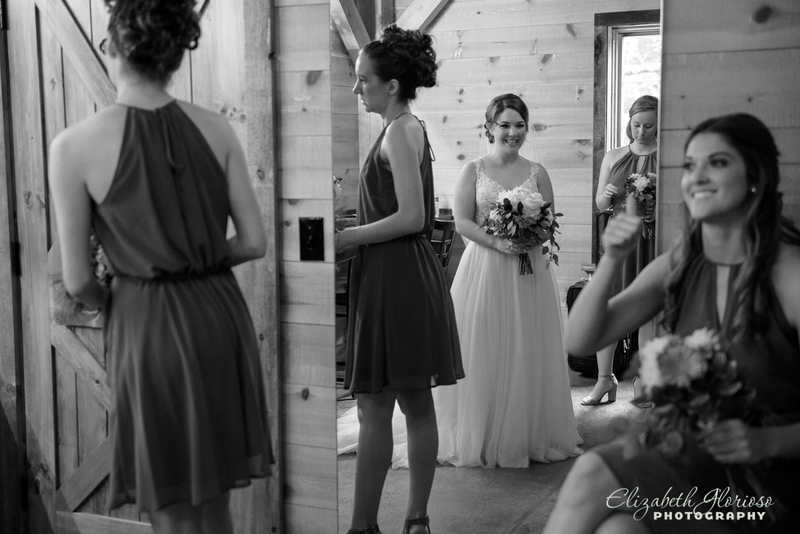 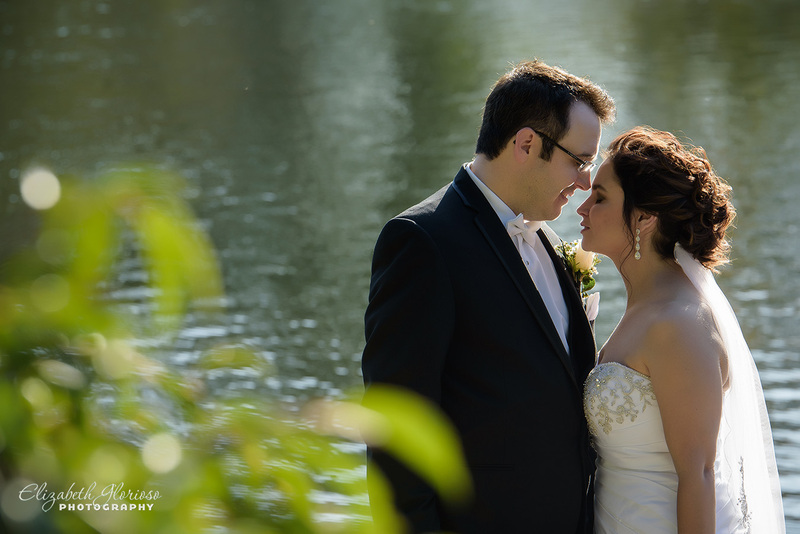 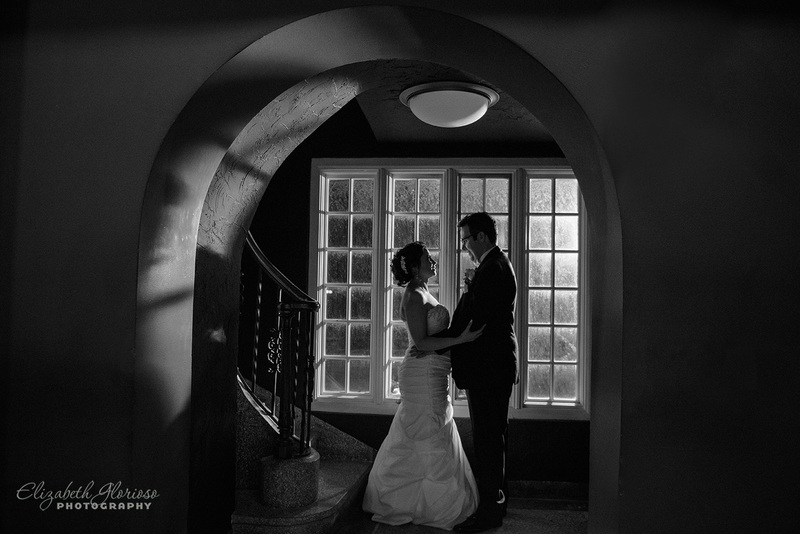 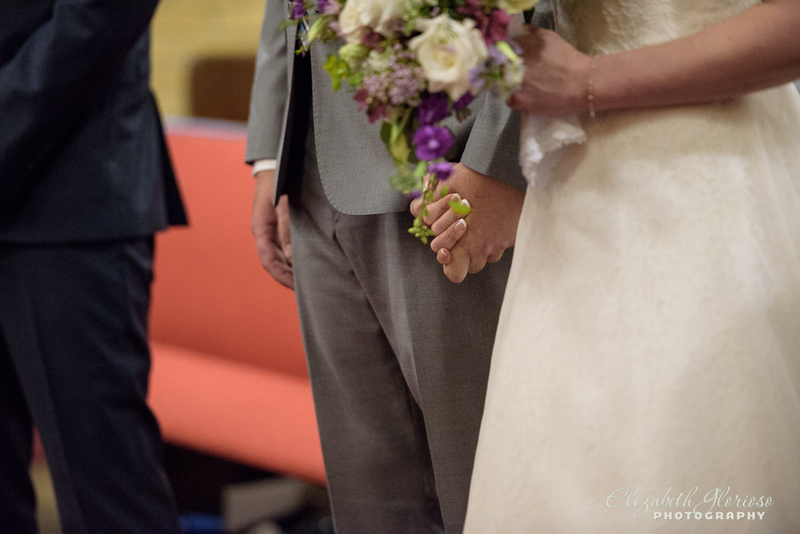 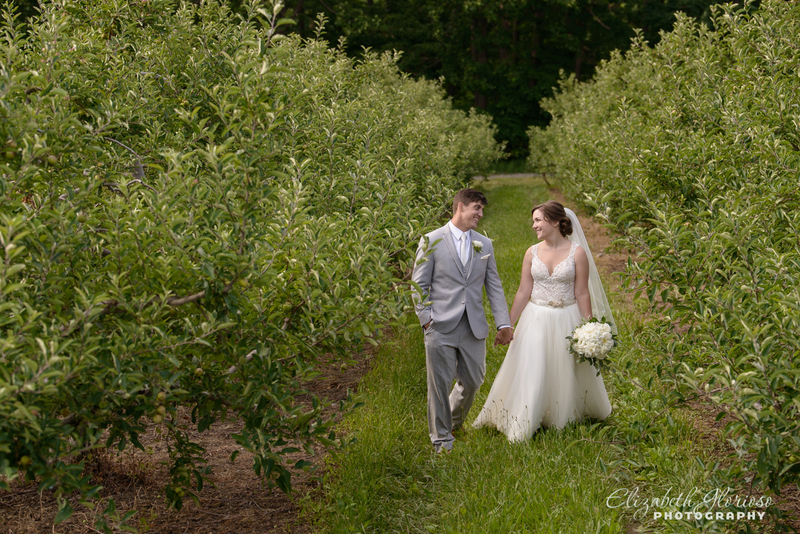 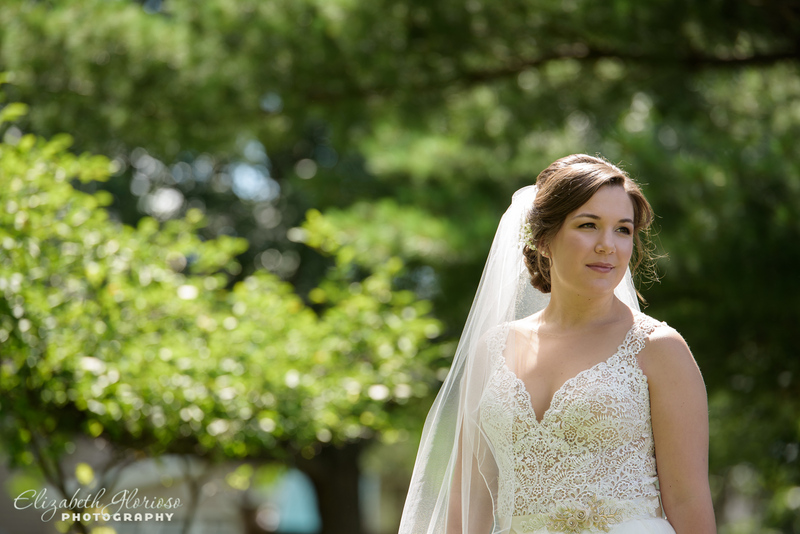 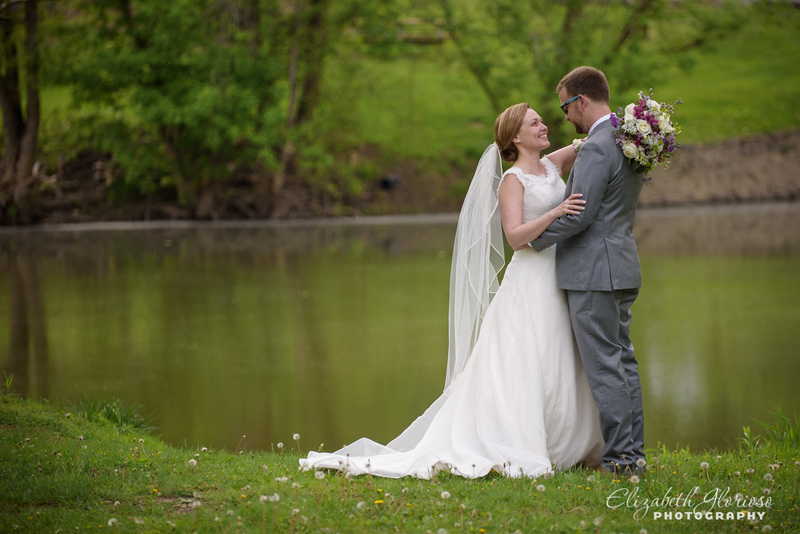 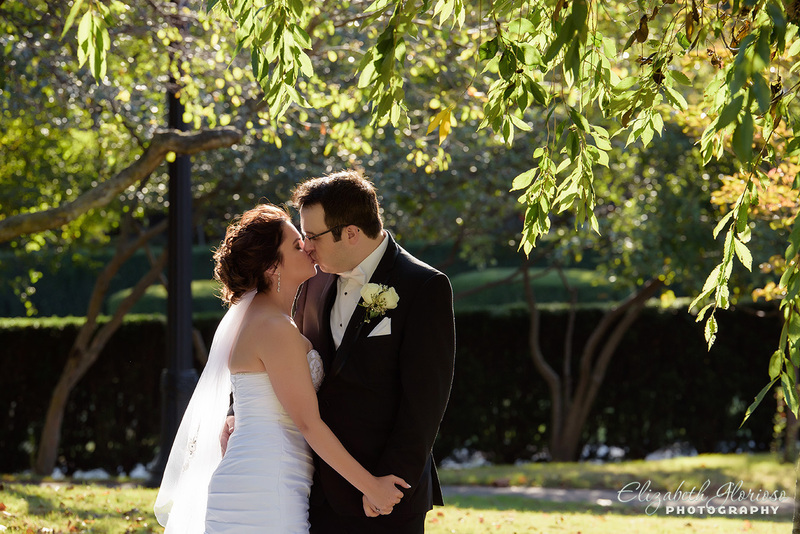 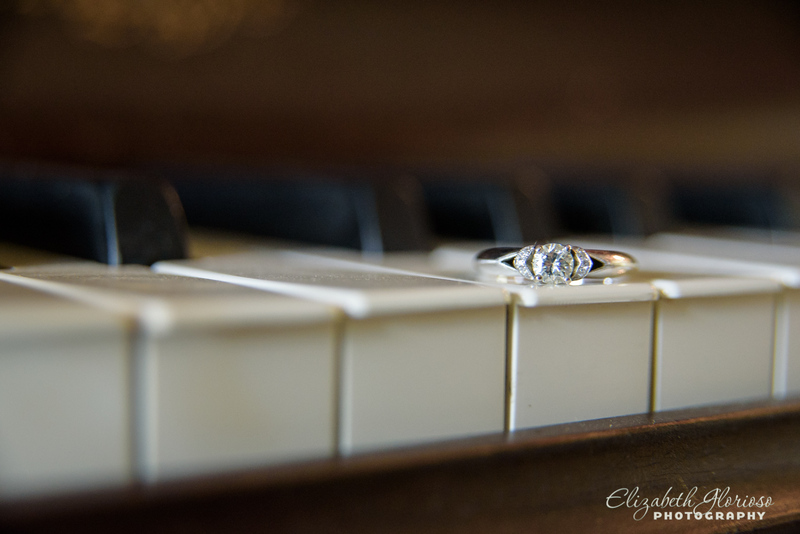 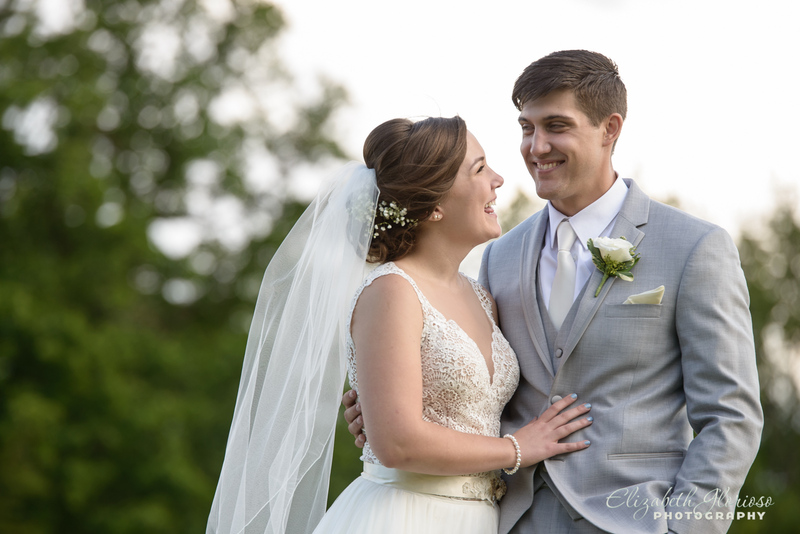 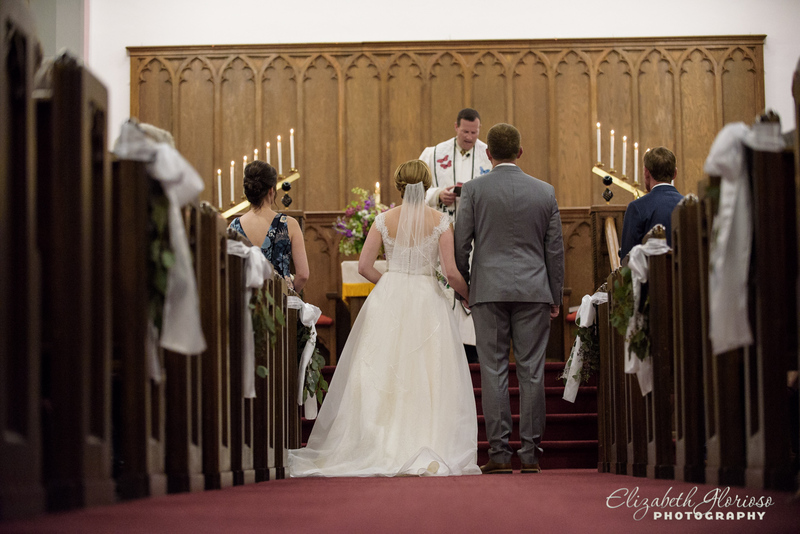 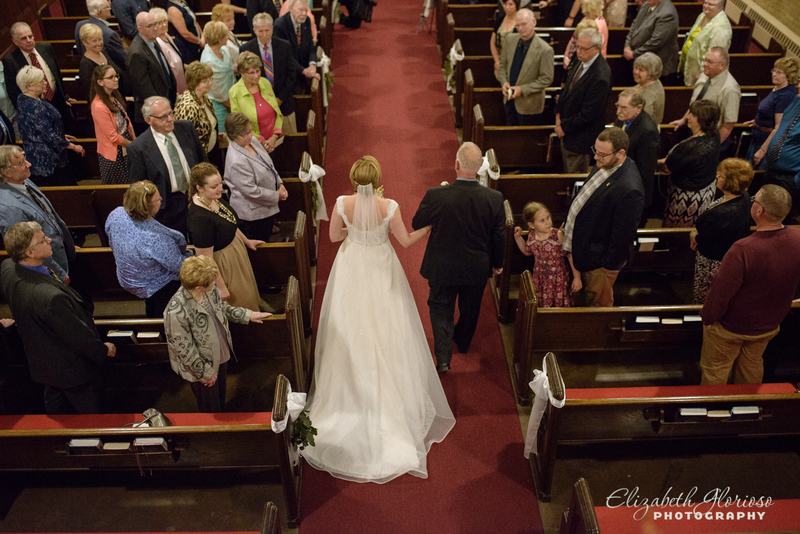 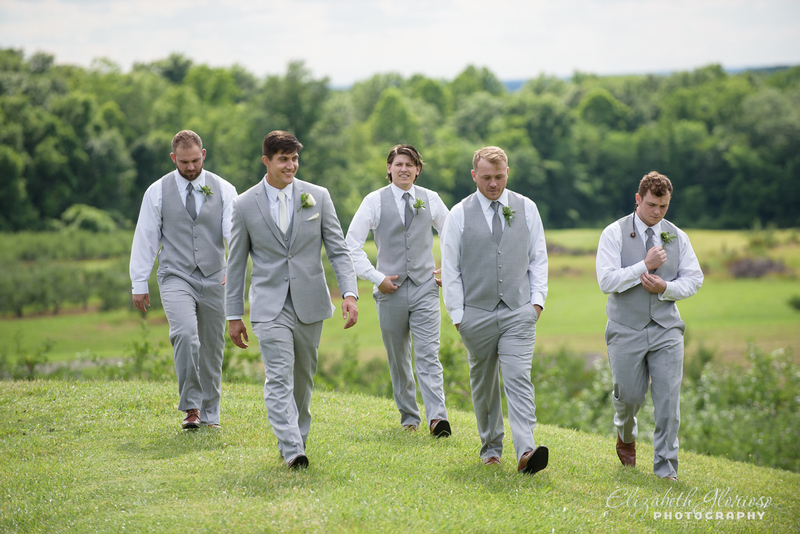 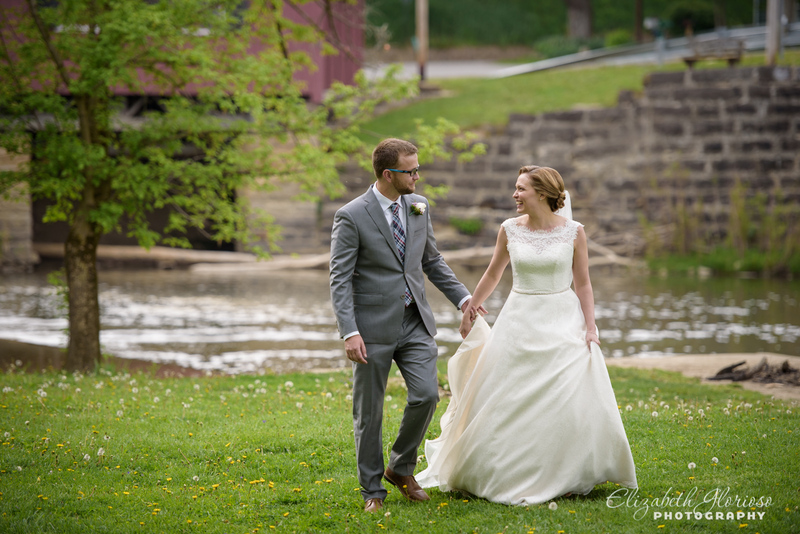 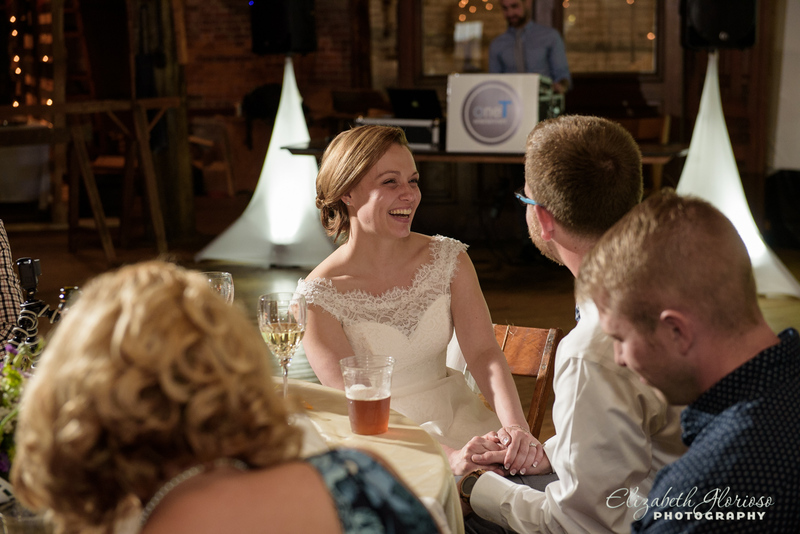 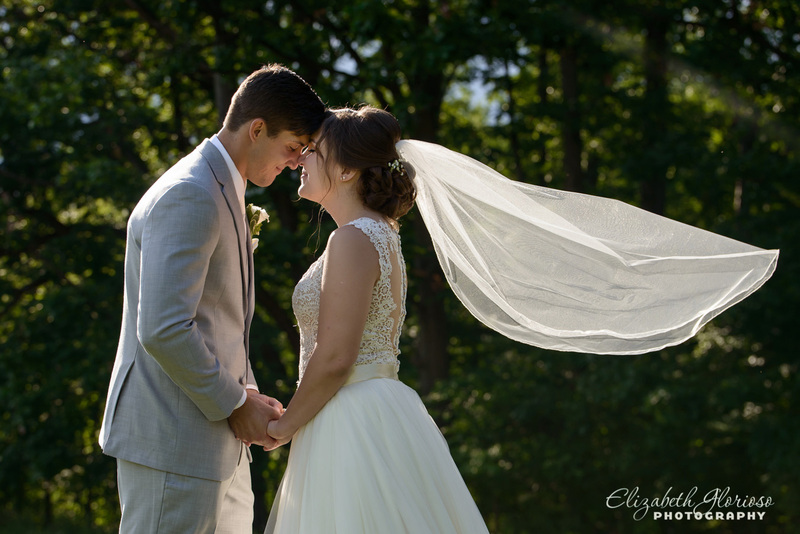 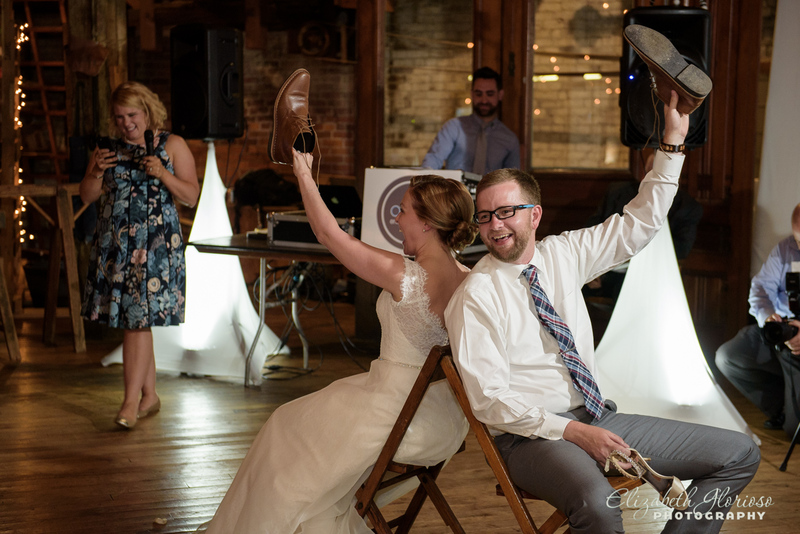 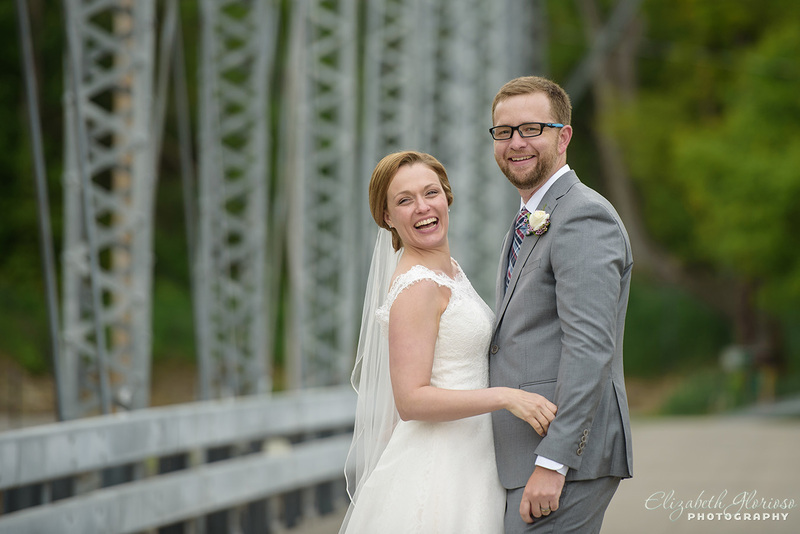 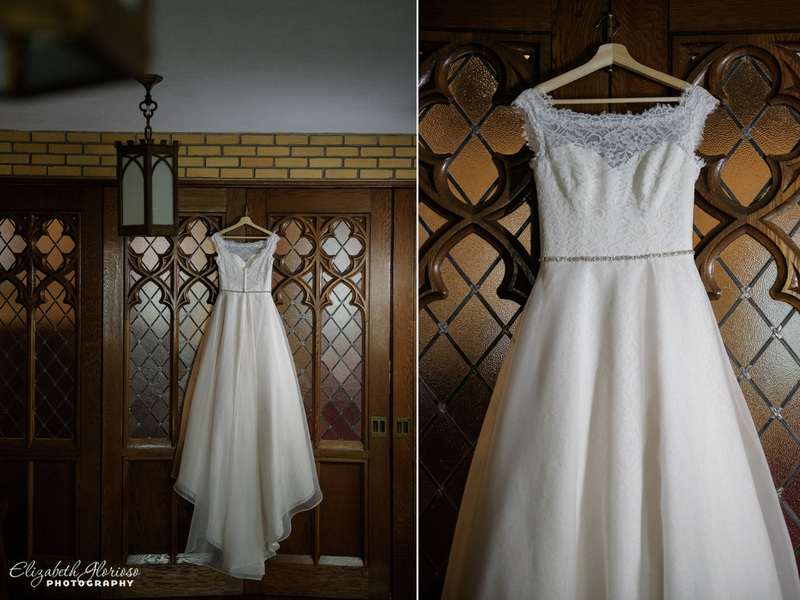 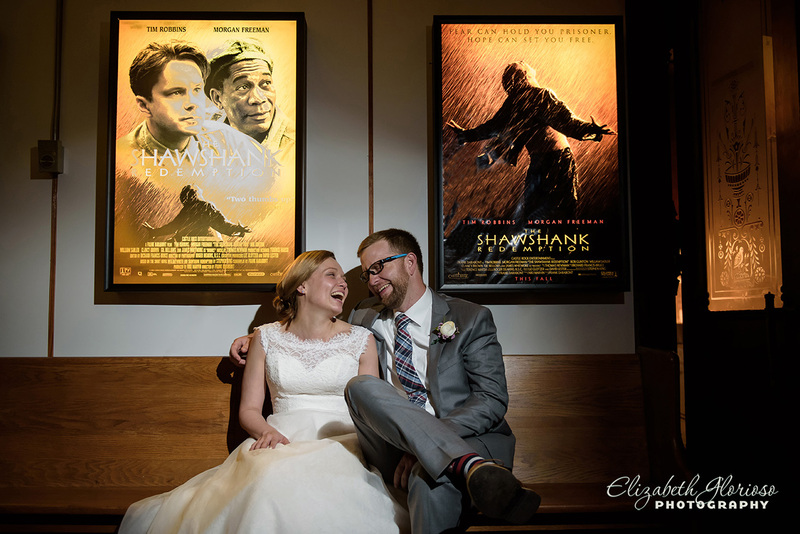 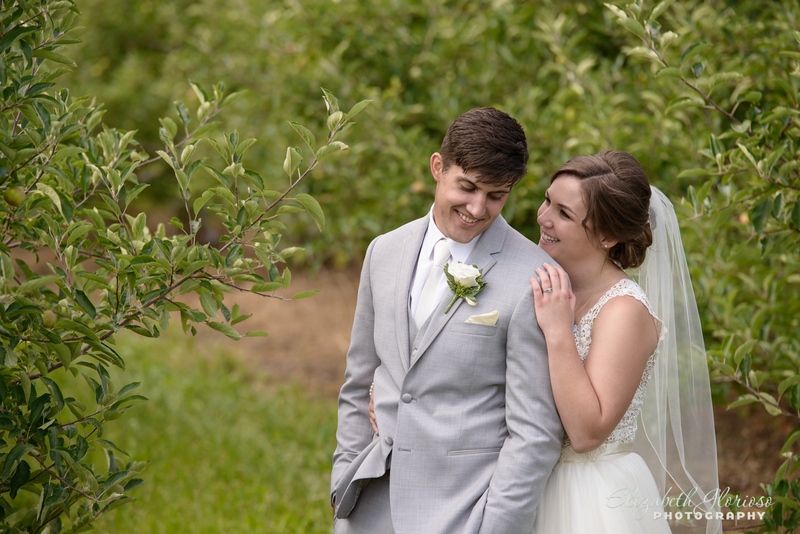 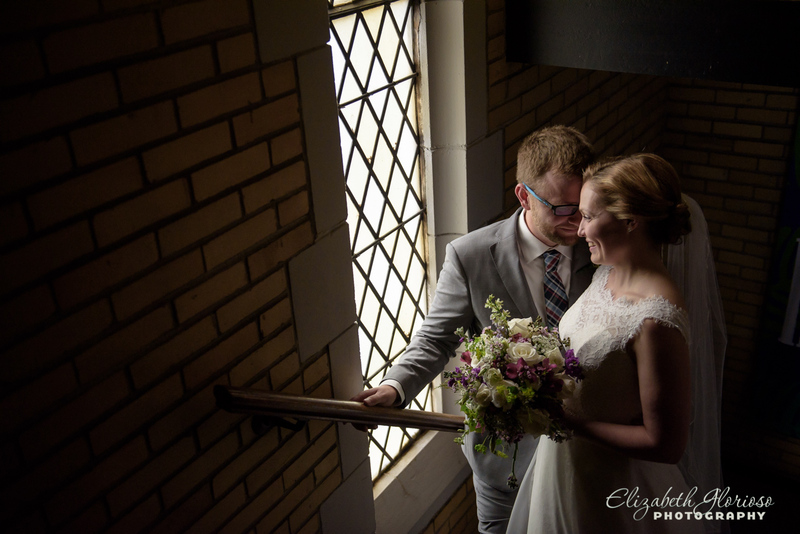 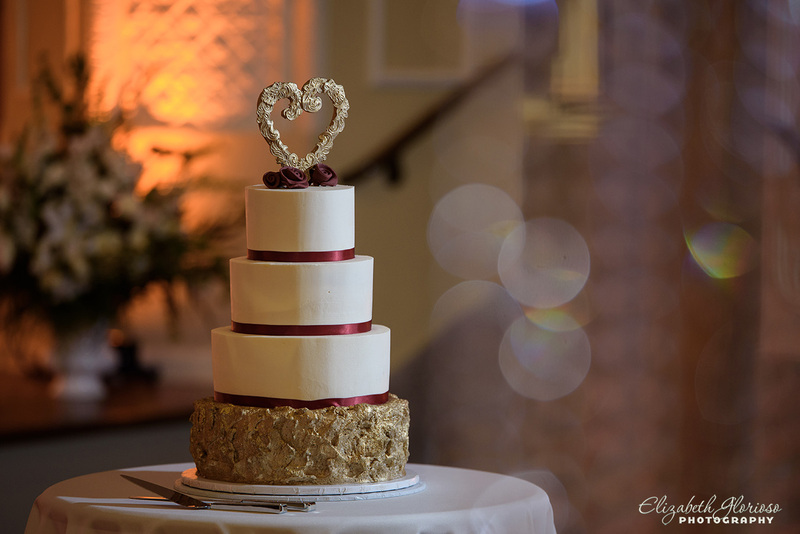 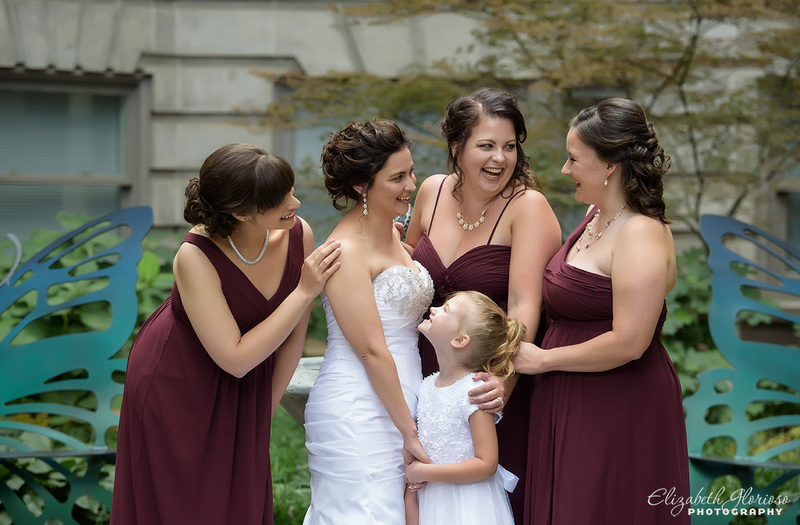 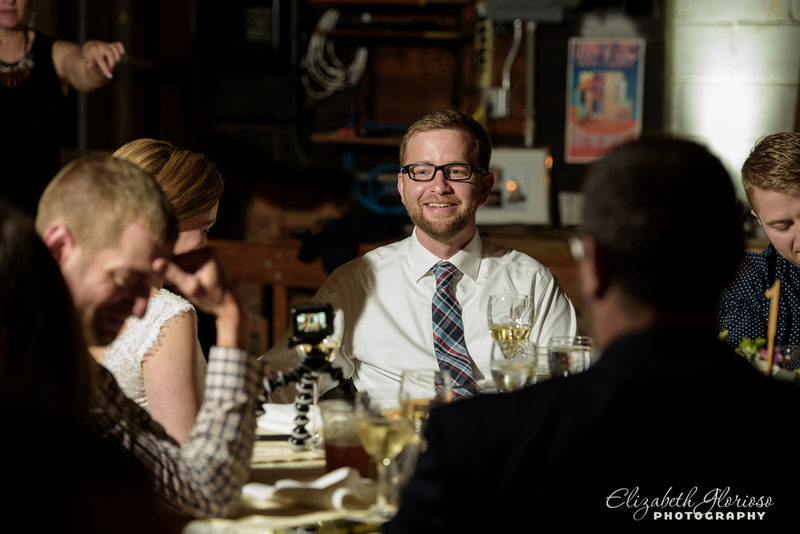 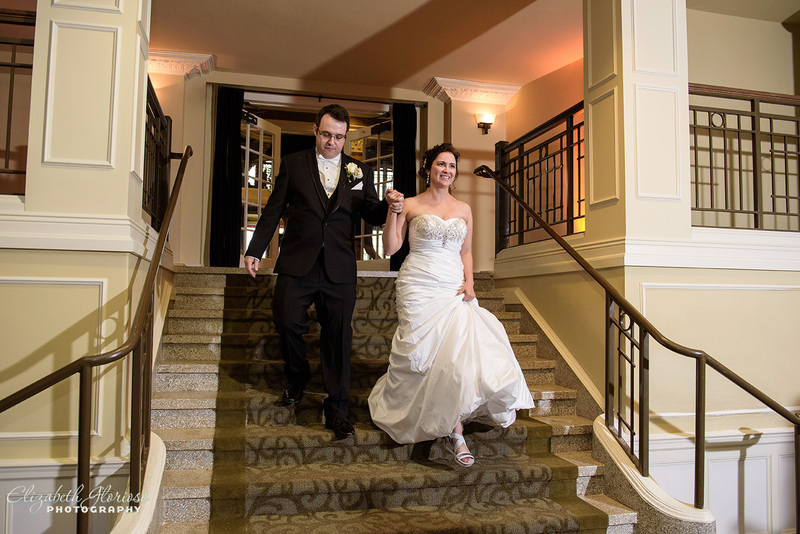 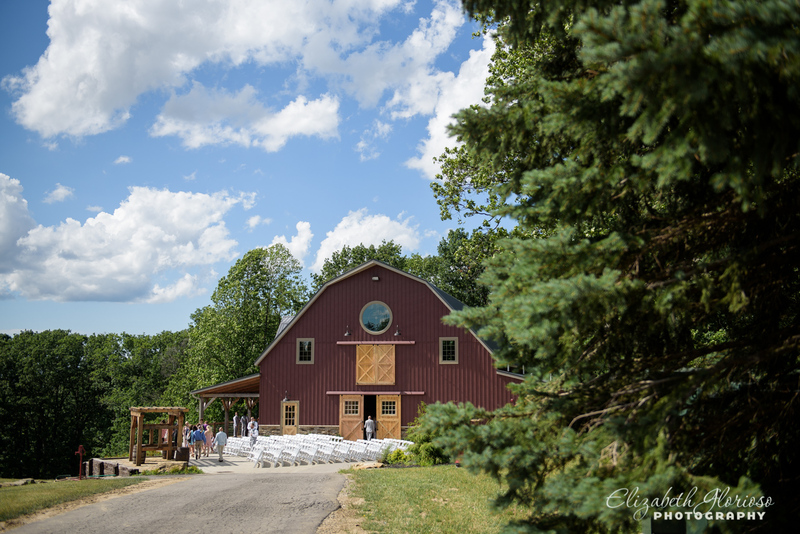 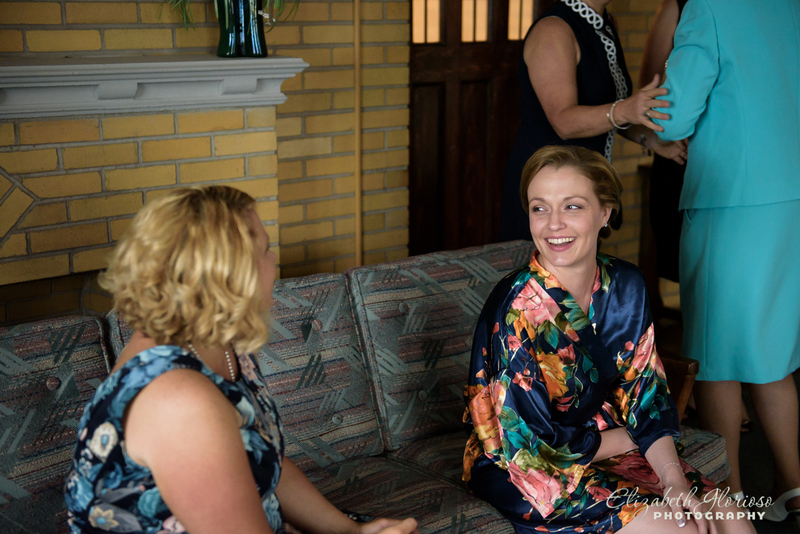 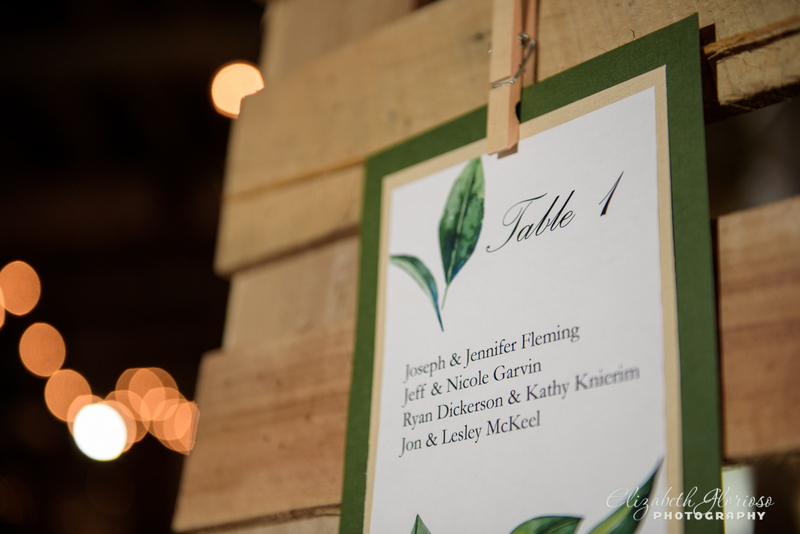 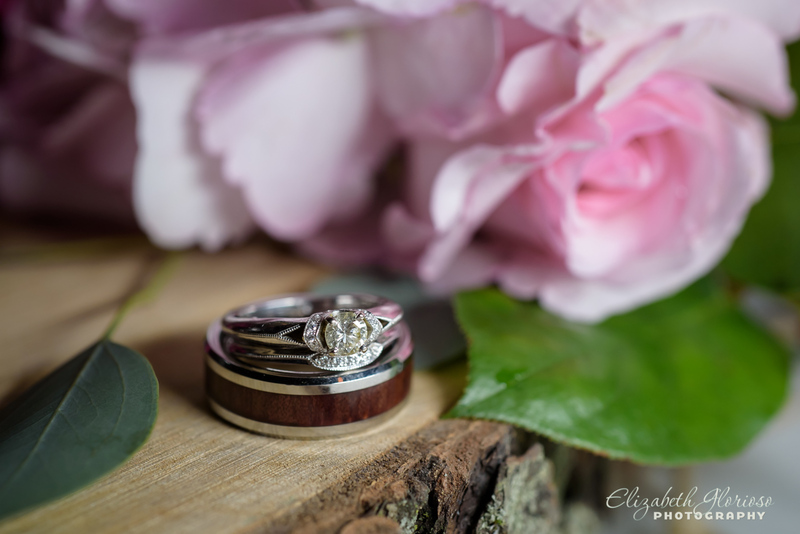 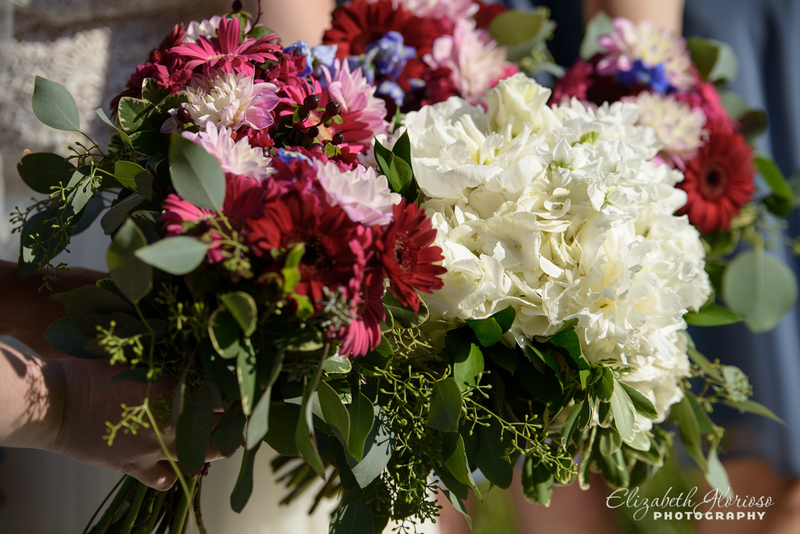 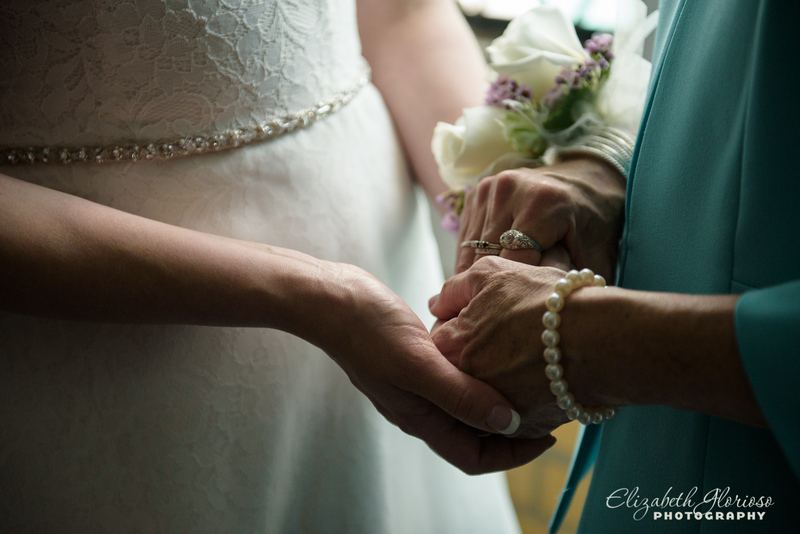 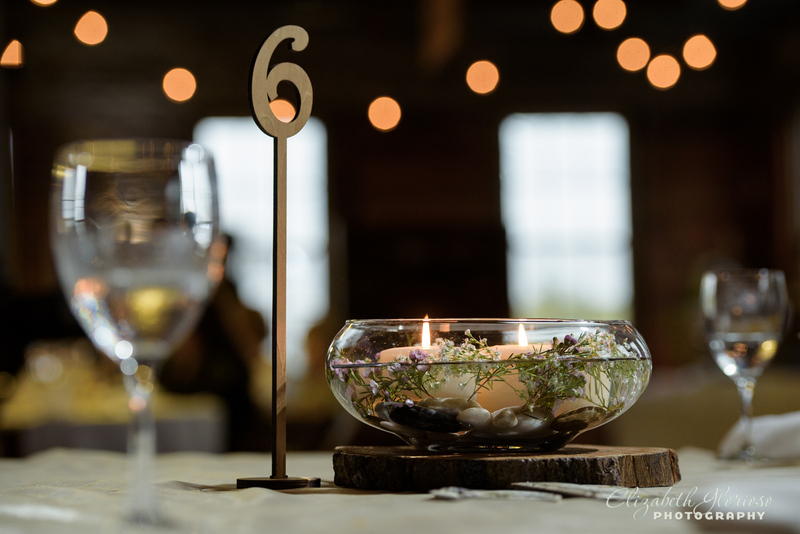 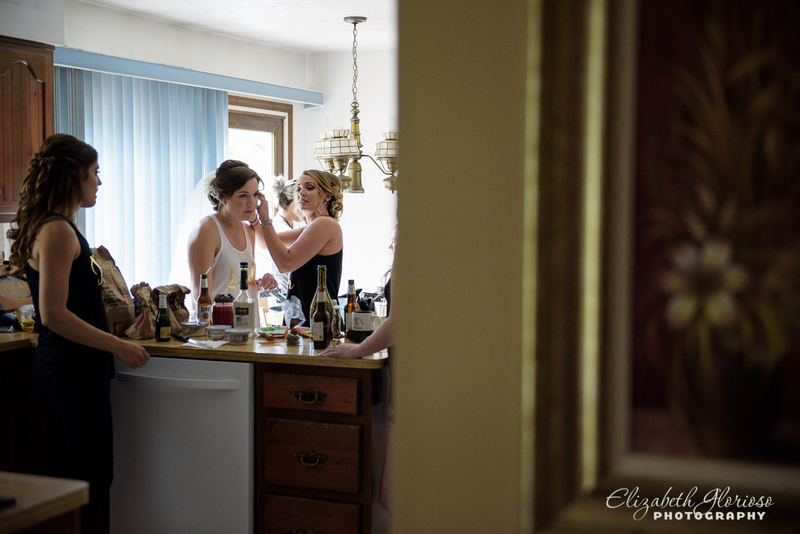 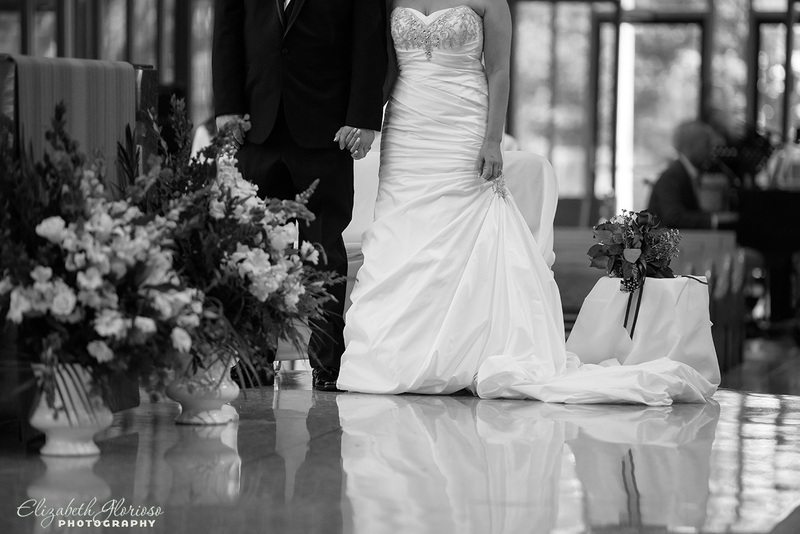 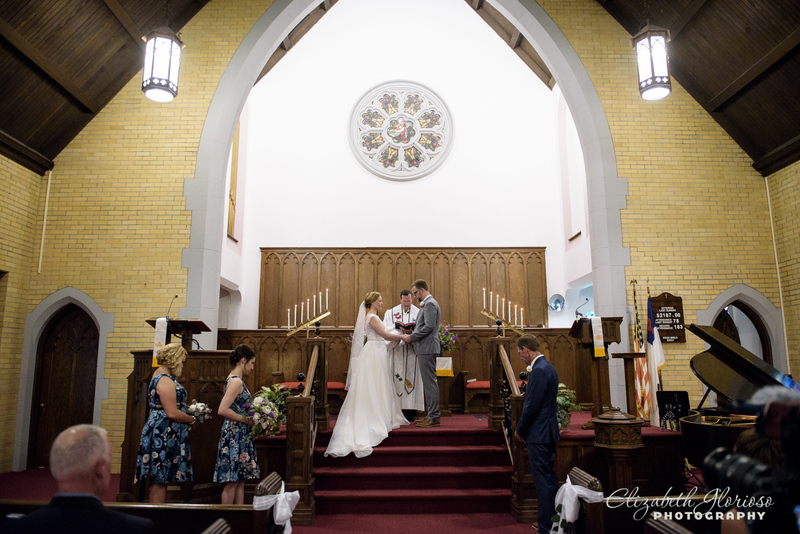 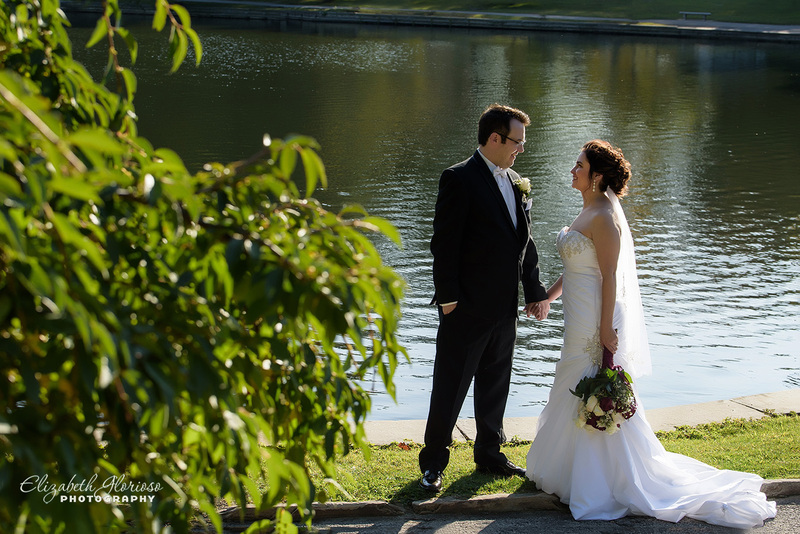 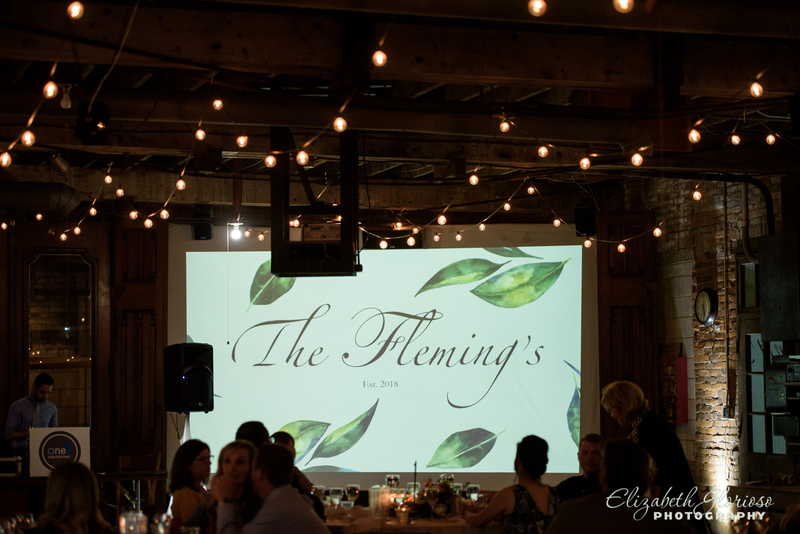 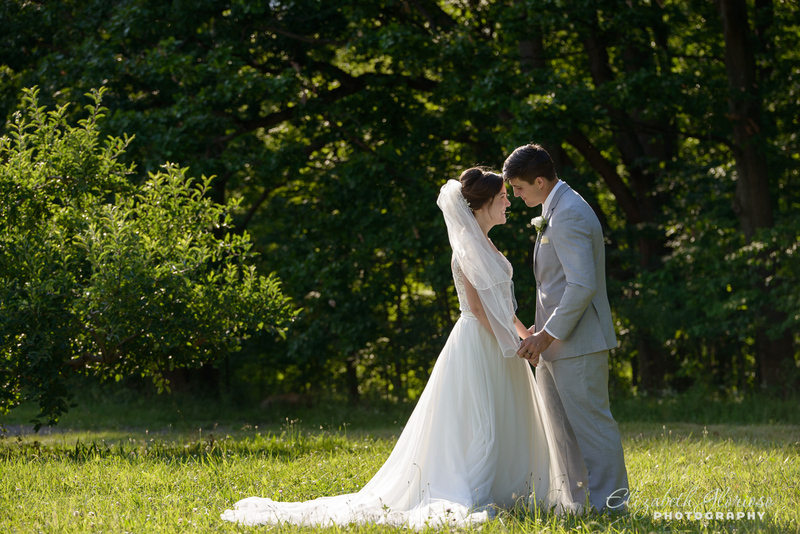 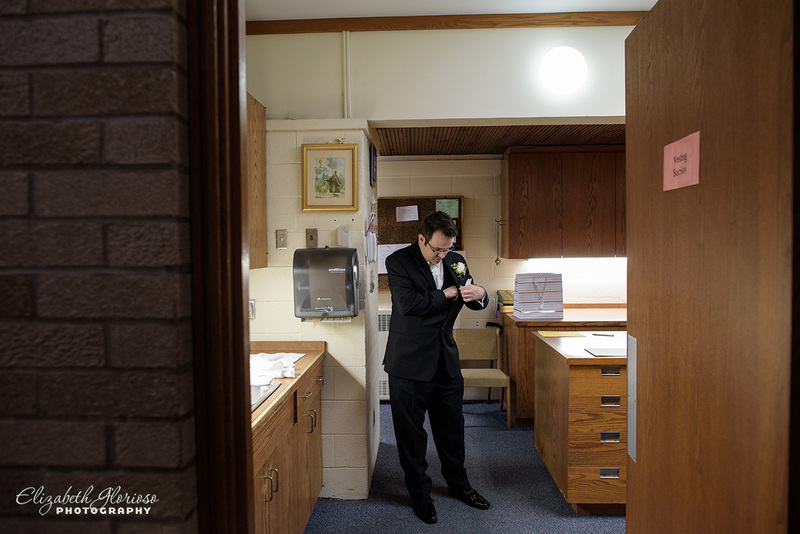 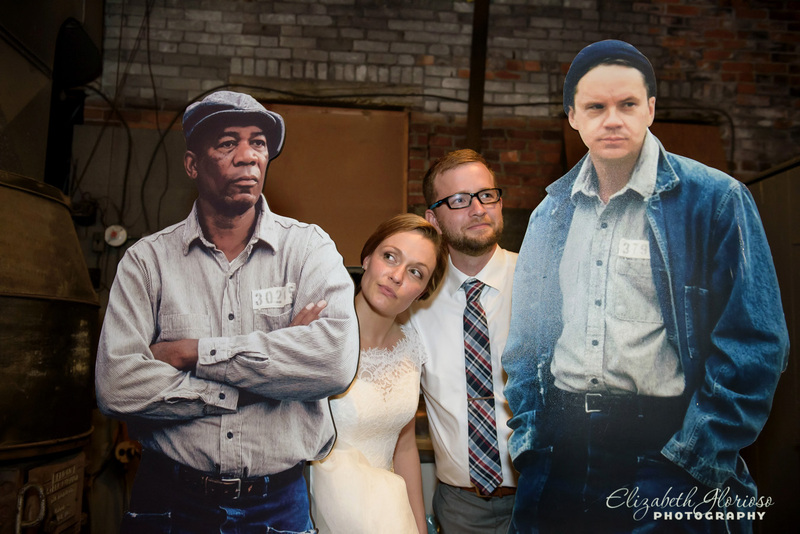 This entry was posted in Cleveland Wedding Photography, Uncategorized and tagged Cleveland Wedding Photographer, Cleveland weddings, Farm wedding, Mapleside farm, ohio wedding, wedding photography on July 19, 2017 by Elizabeth G..